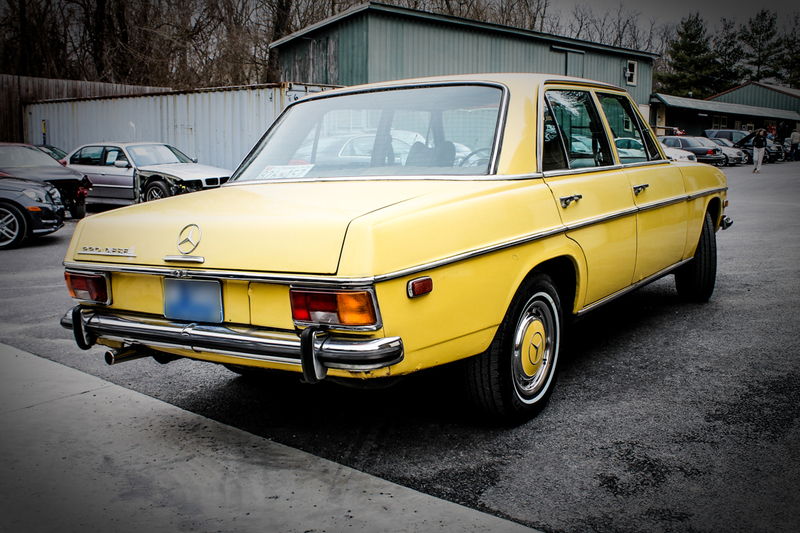 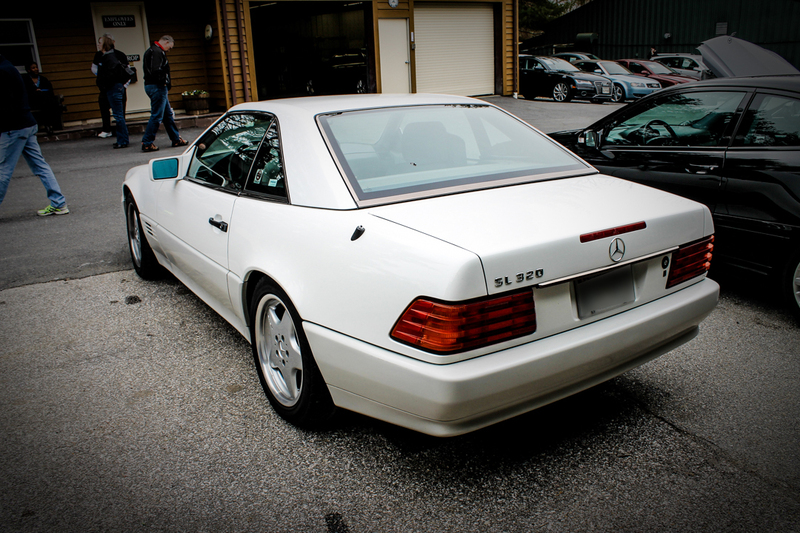 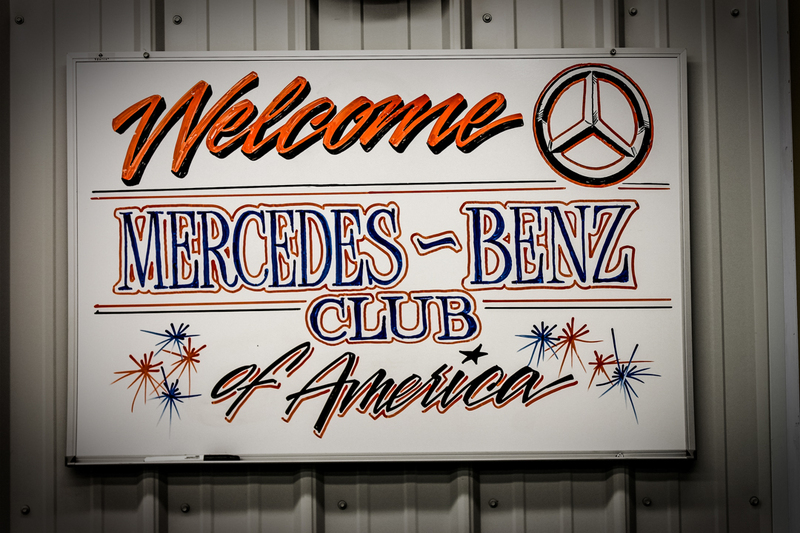 Mercedes-Benz Club of America Greater Washington Section had a great turnout for the Paint and Body Work Mercedes-Benz Repair Open House held this weekend at Auto Collision Specialists in Reisterstown, Maryland. 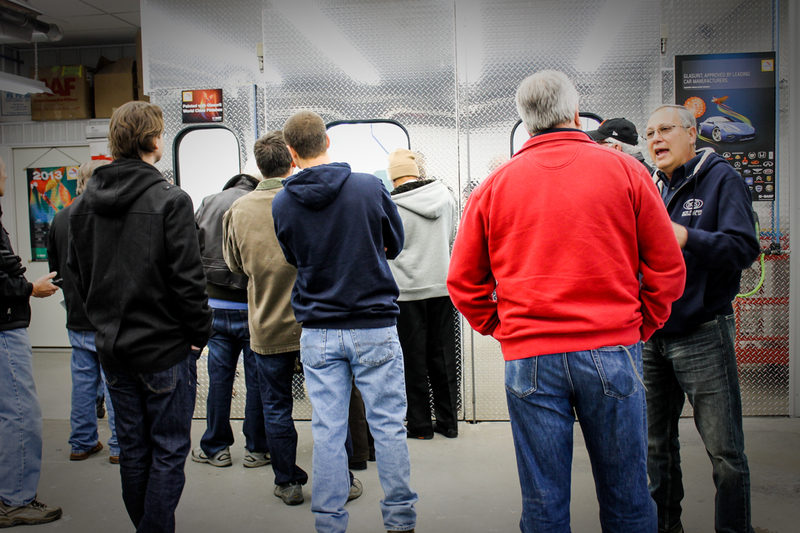 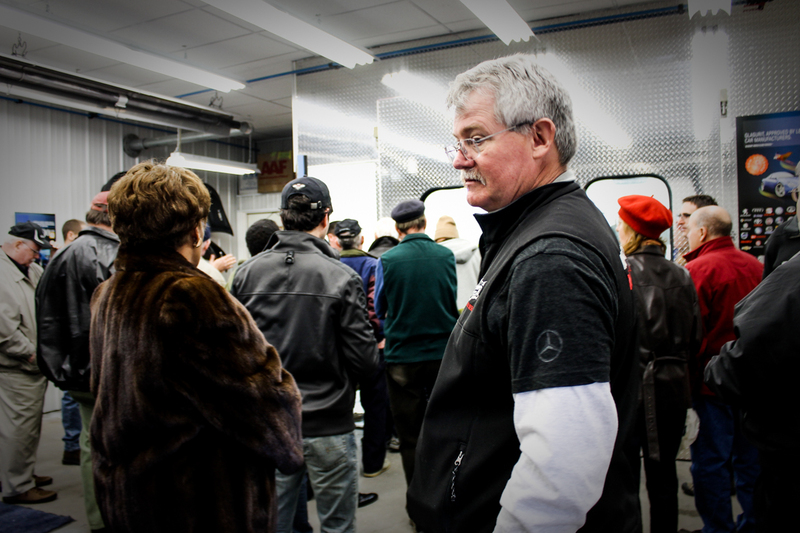 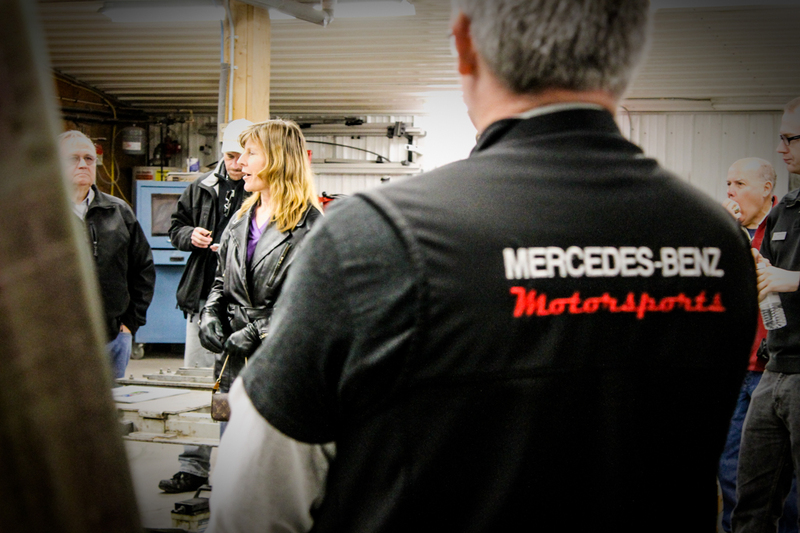 MBCA members got a chance to watch our technicians at work, demonstrating many of the collision repair systems that are so crucial to Mercedes-Benz repair. 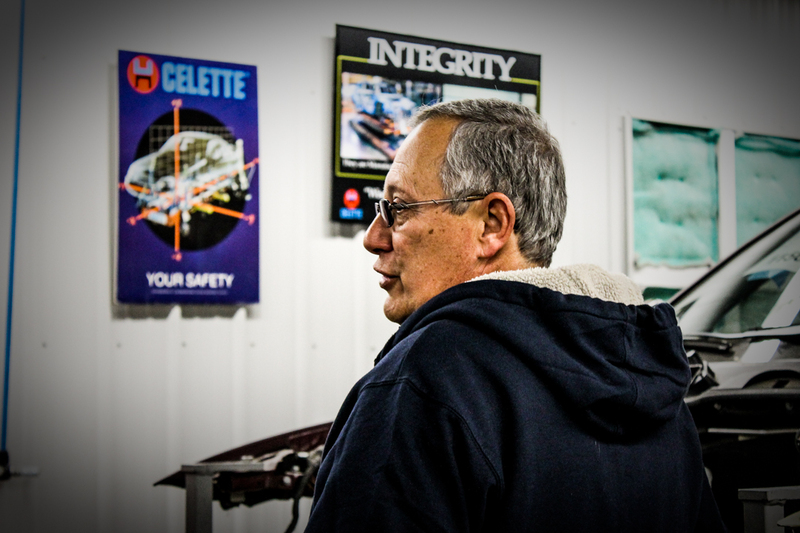 Click here to see this gallery in a full page with thumbnails. 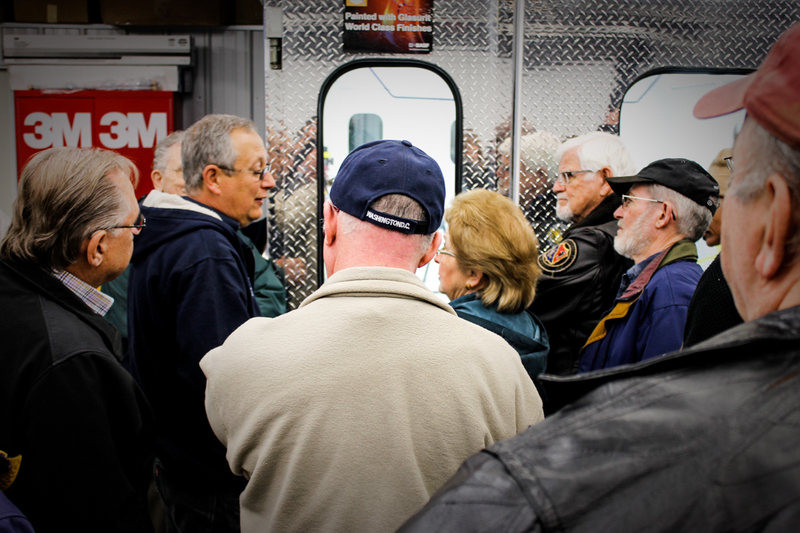 The turnout was even better than expected, with approximately 40 to 50 members attending. 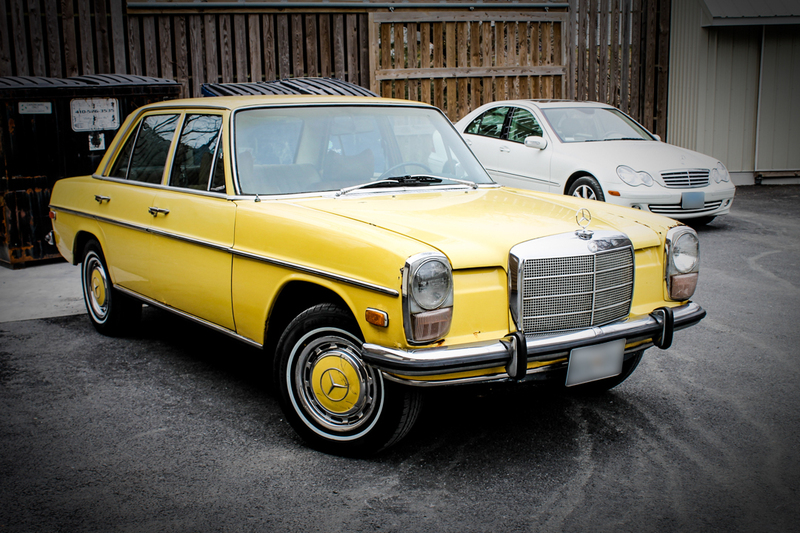 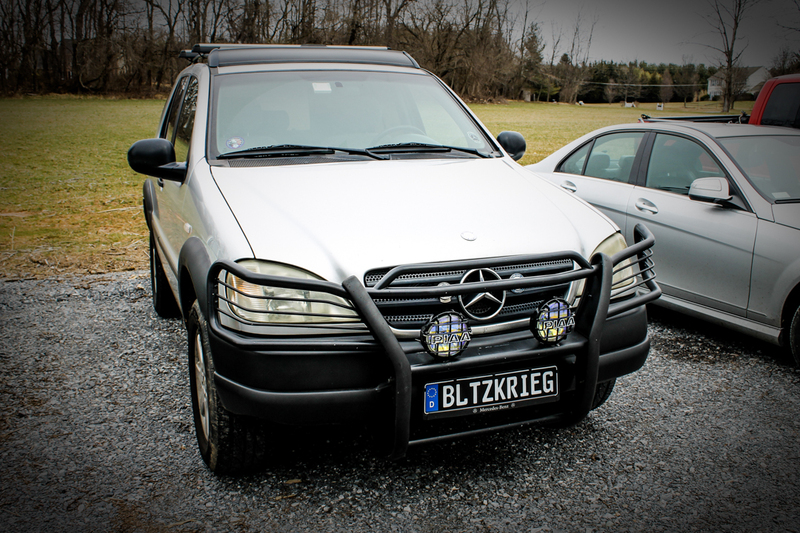 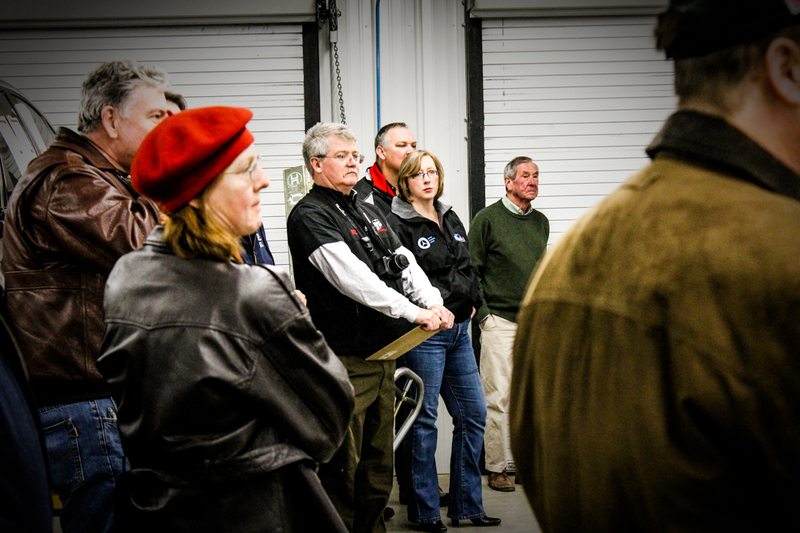 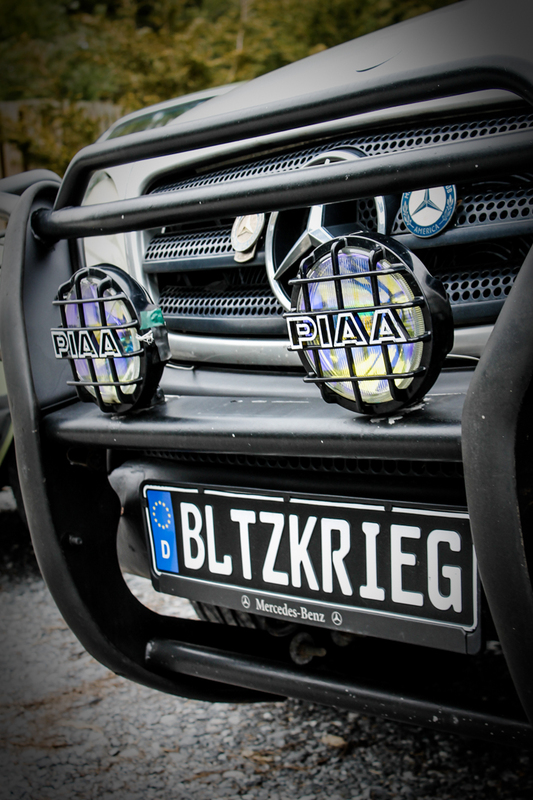 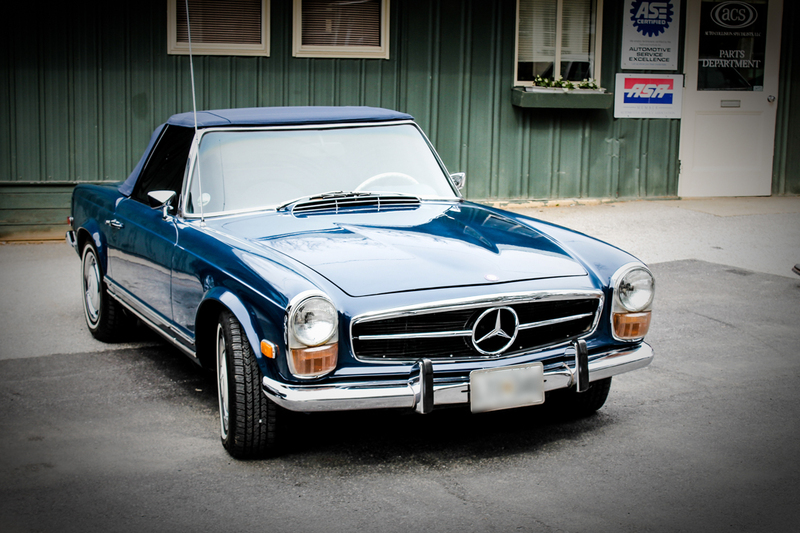 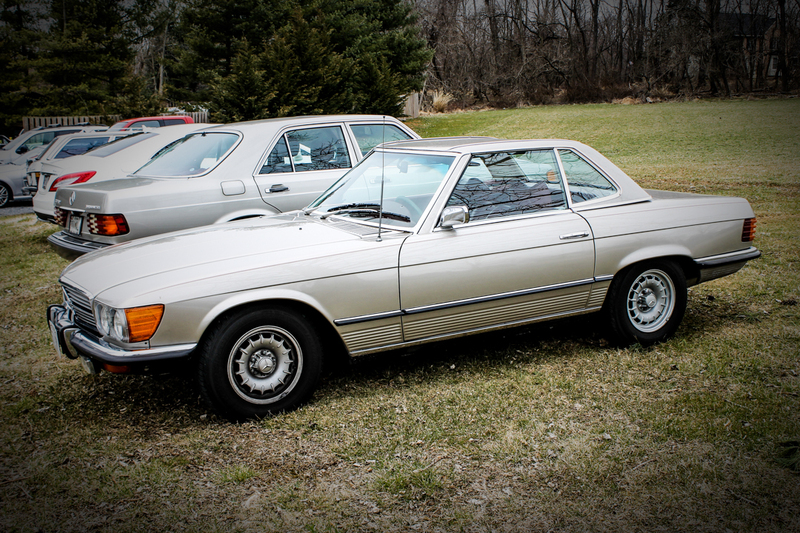 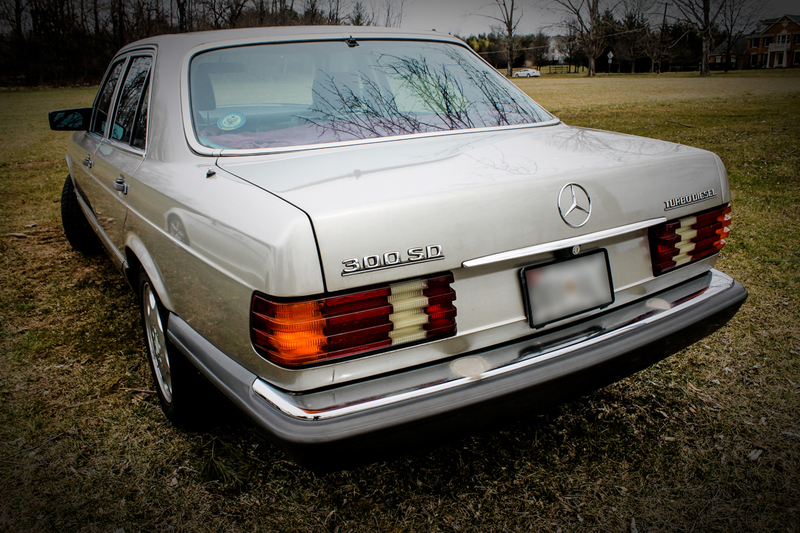 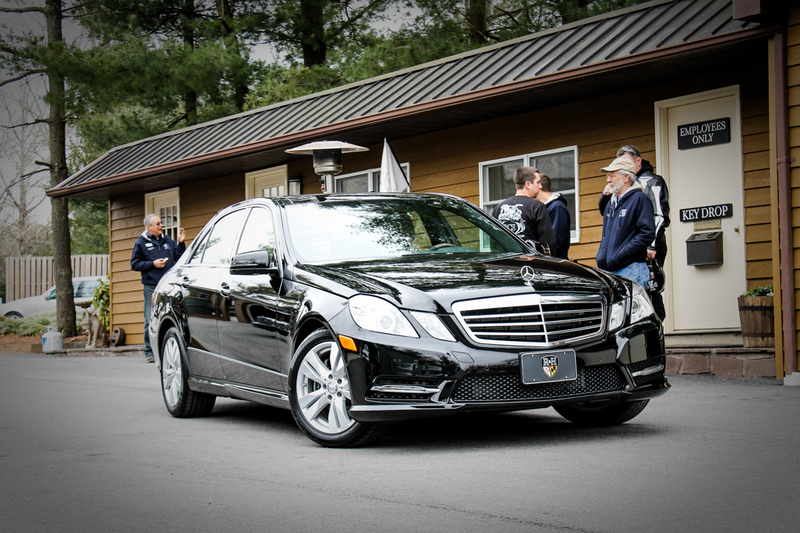 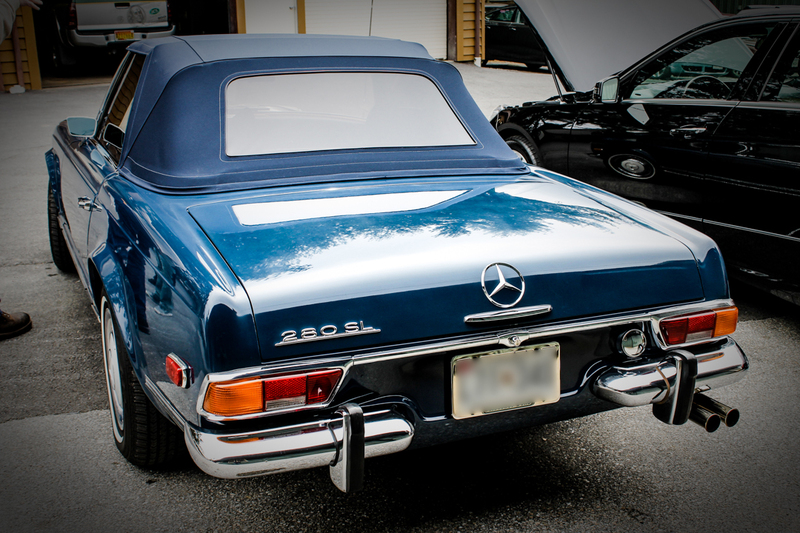 As you can see in the photo gallery above, we had some amazing vehicles on the premises, brought by MBCA members. 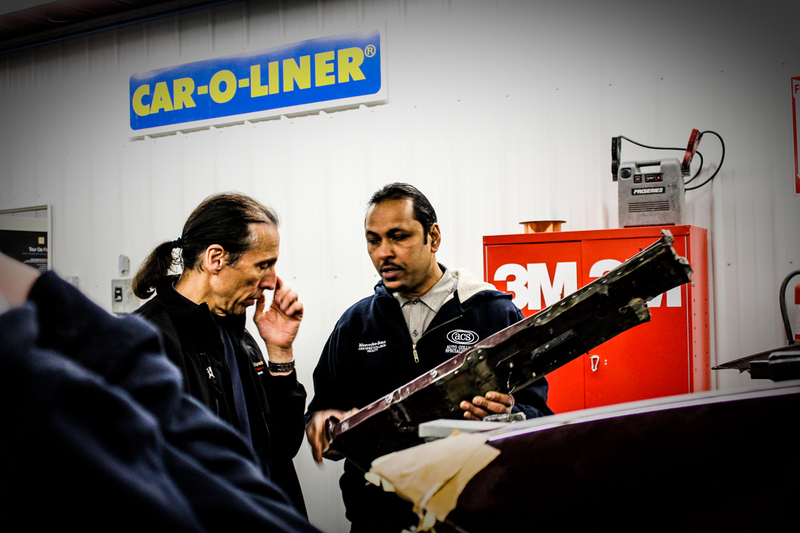 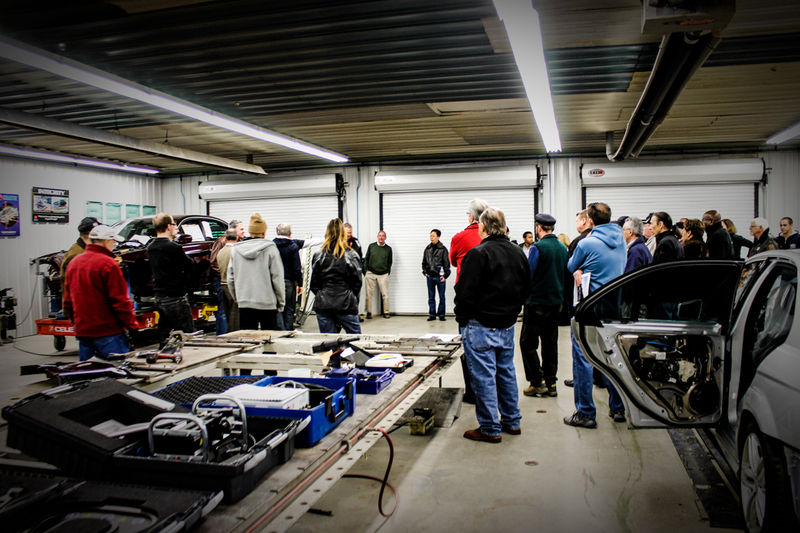 Our technicians had a great time talking cars and answering questions. 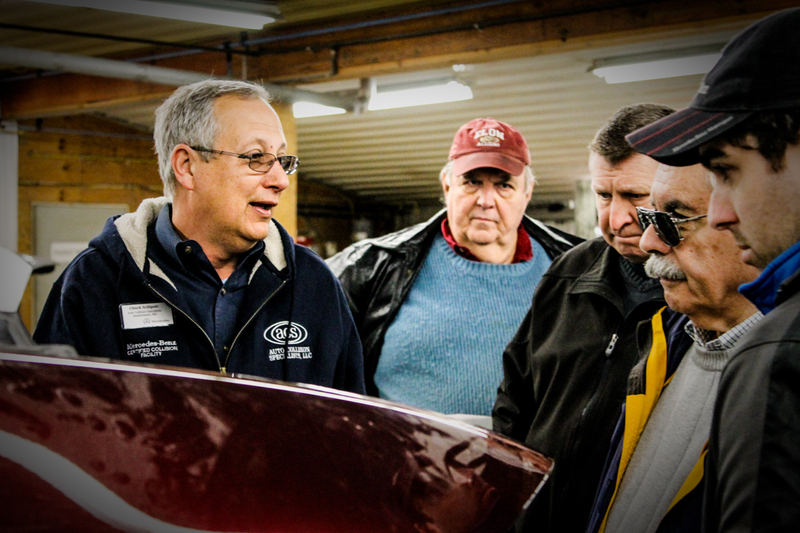 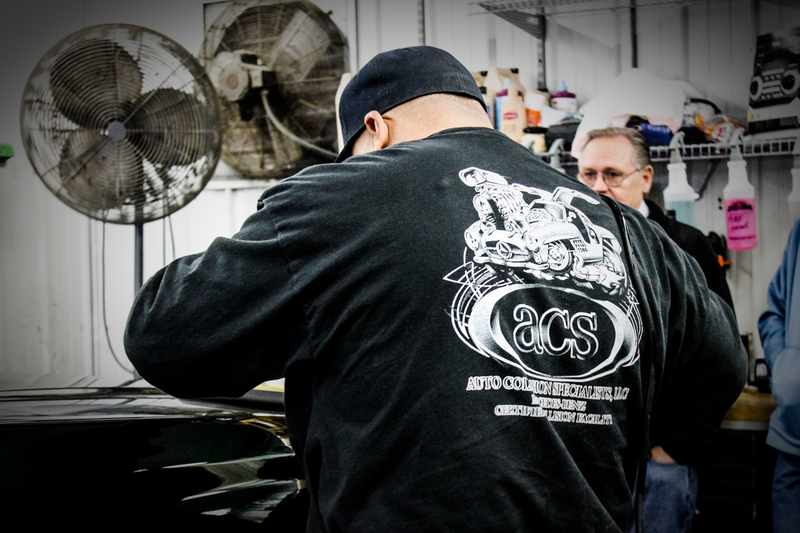 It’s always a pleasure to meet new people who are this passionate and knowledgeable about their vehicles. 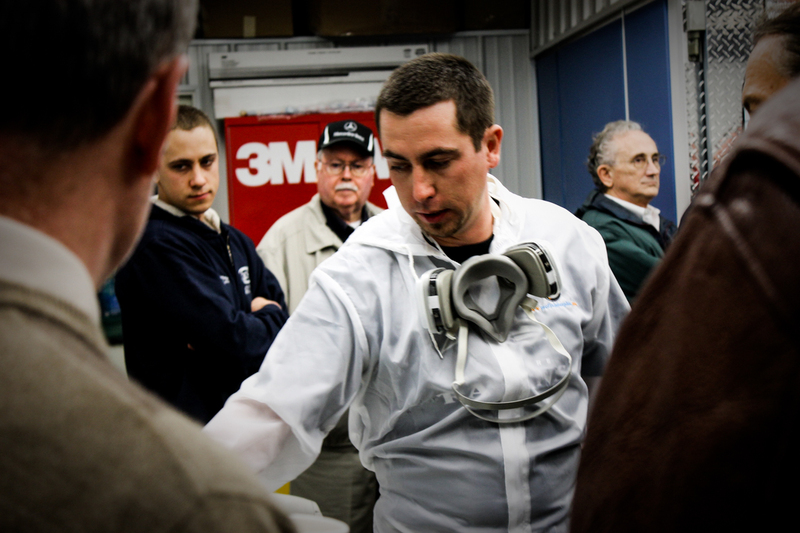 One of the most popular events of the day was the Glasurit 90 Line paint demonstration. 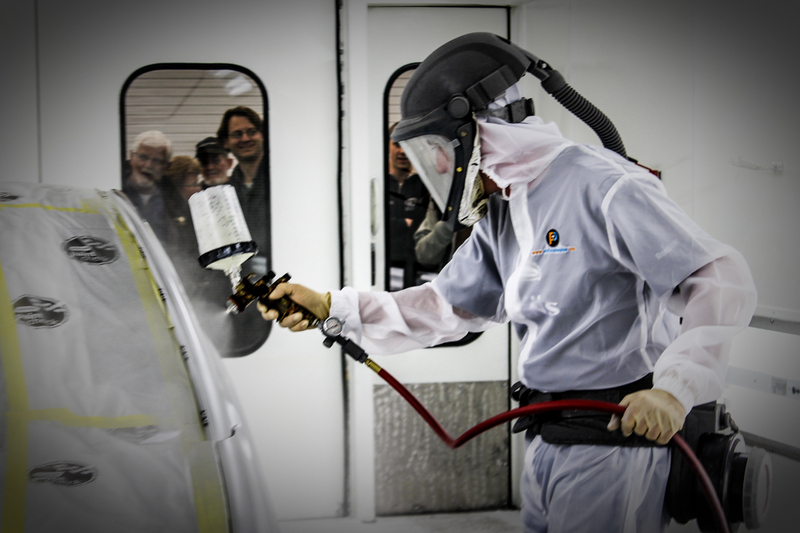 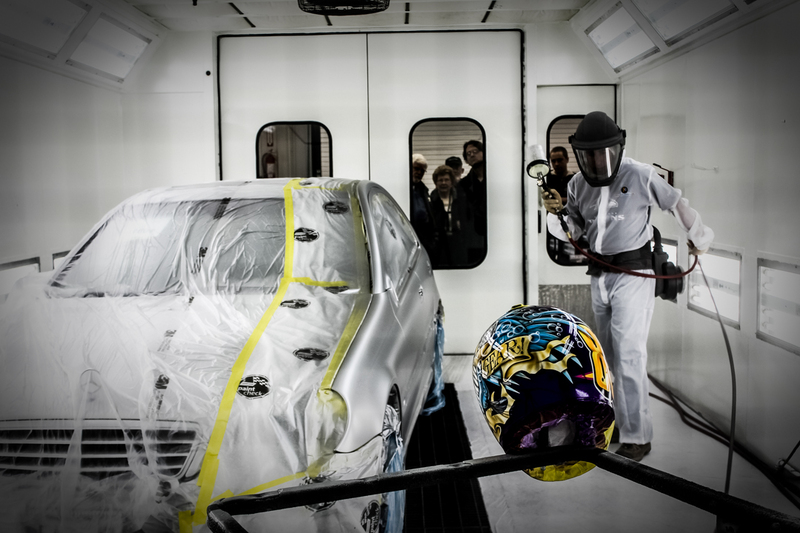 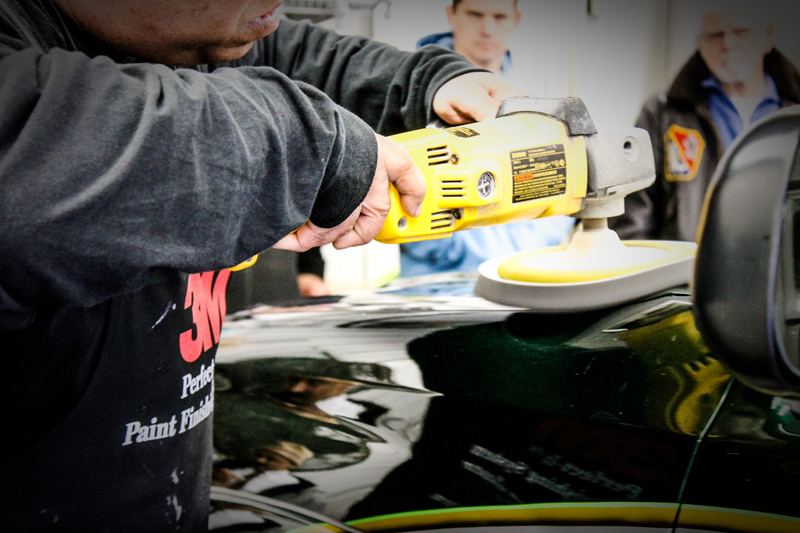 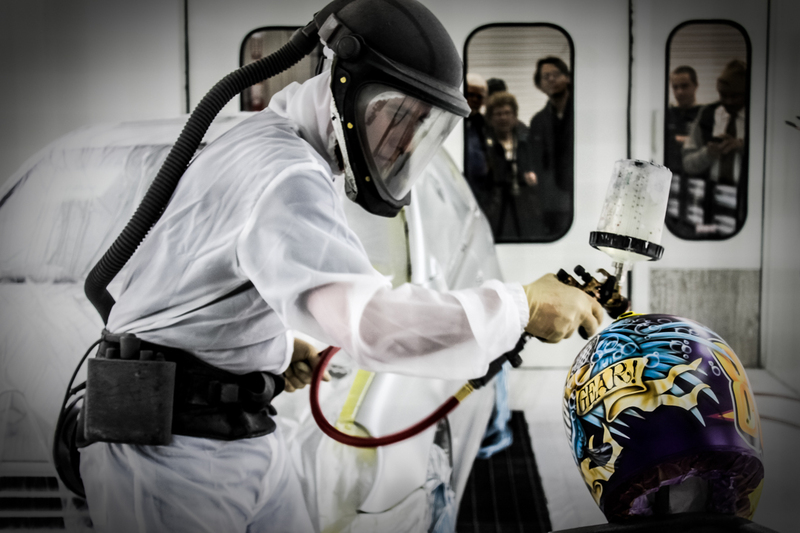 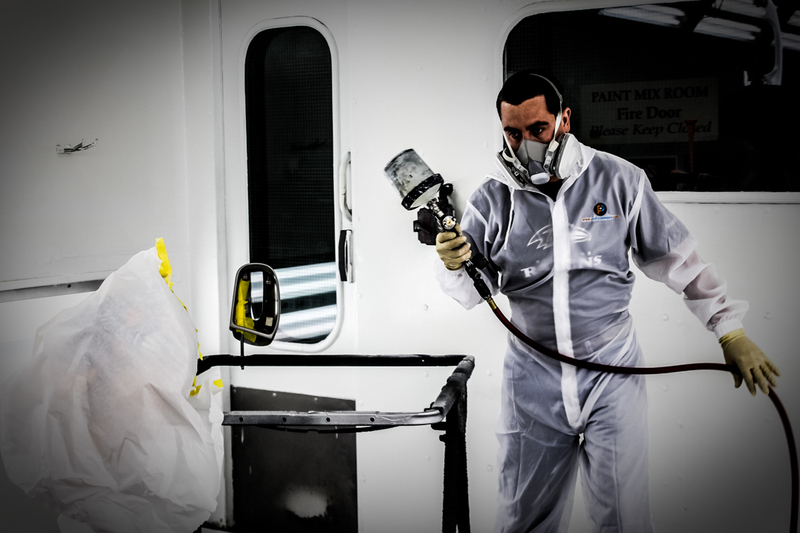 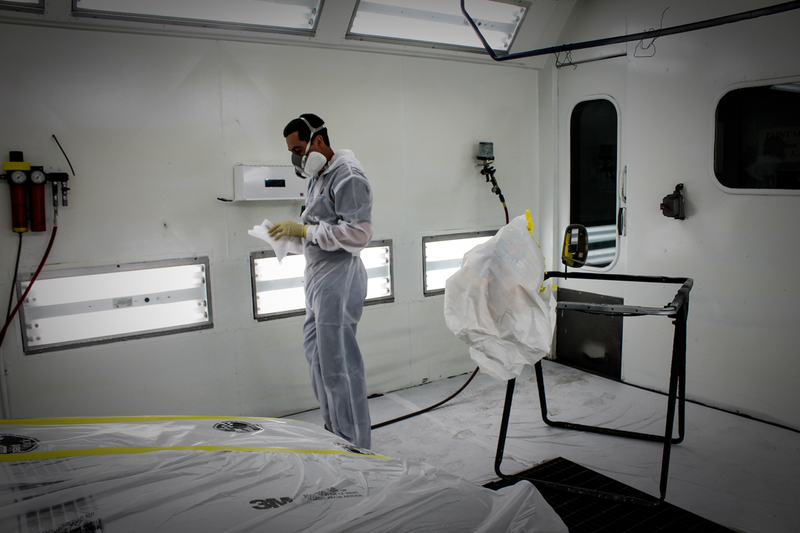 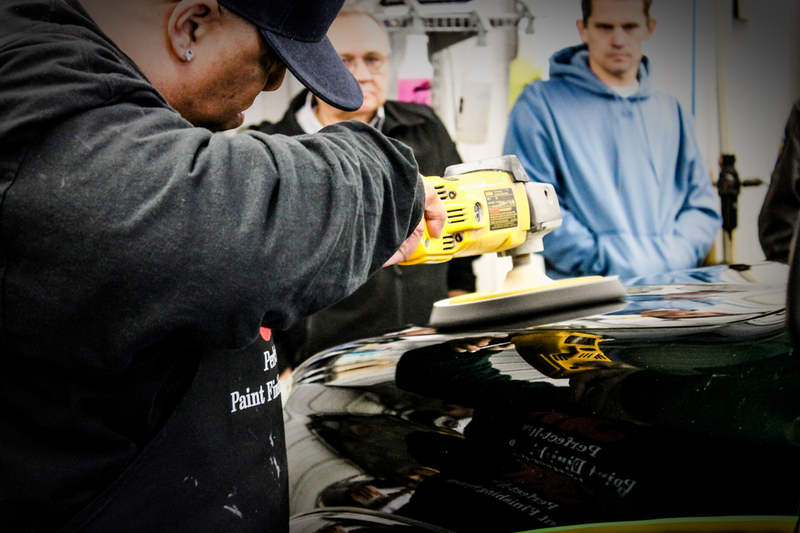 Our Master Painter, Charles Scilipote, performed car paint repairs for the group, many of whom had direct experience in paint booths, and knew a lot about the craft. 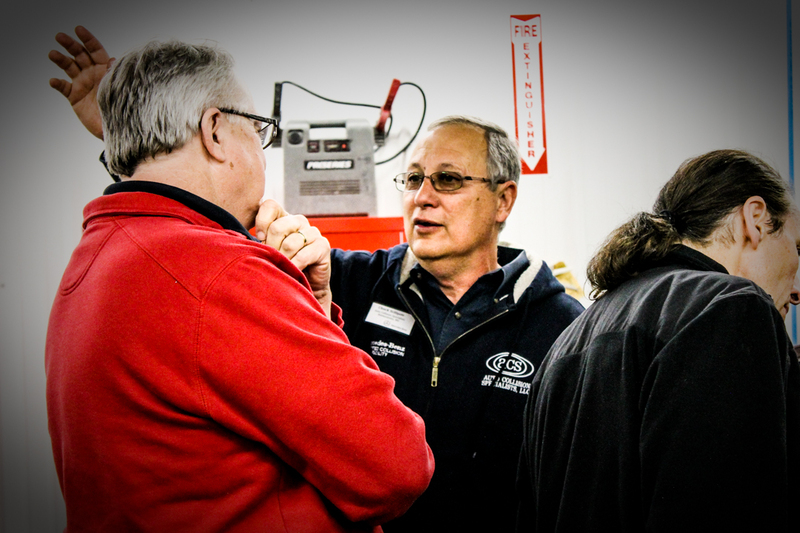 As you can see from the photo gallery below, MBCA members asked a lot of great, informed questions, and our technicians enjoyed the discussion. 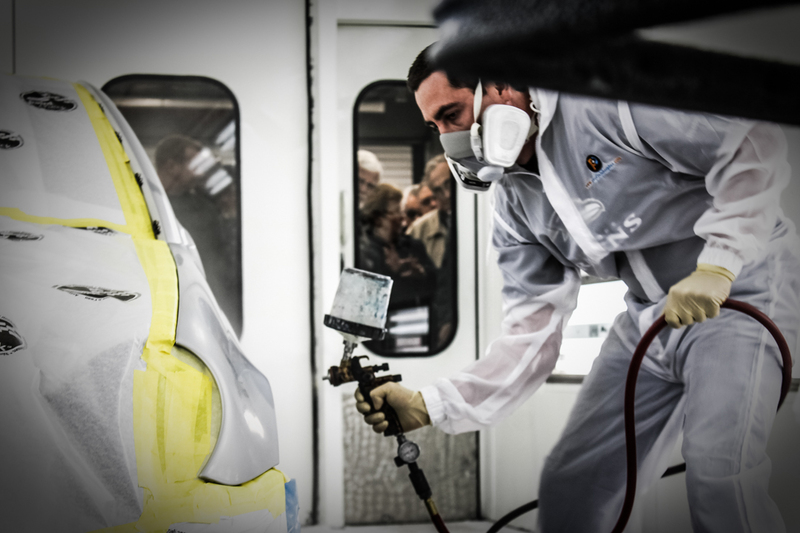 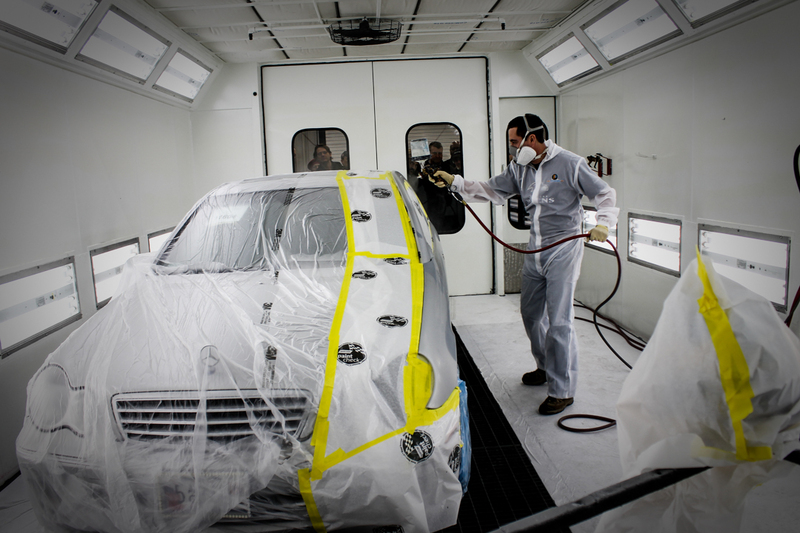 Glasurit is a state-of-the-art paint system developed by BASF. 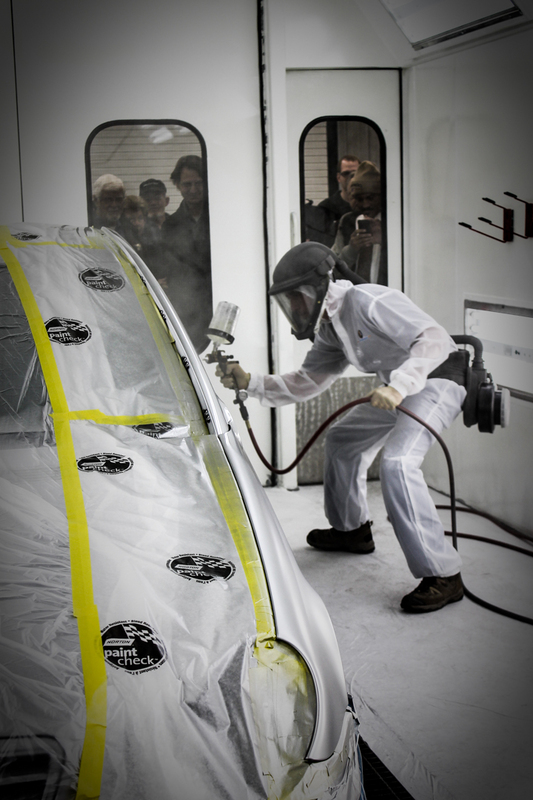 It’s the top “waterborne” paint system, releasing significantly fewer emissions, and using less harmful chemicals. 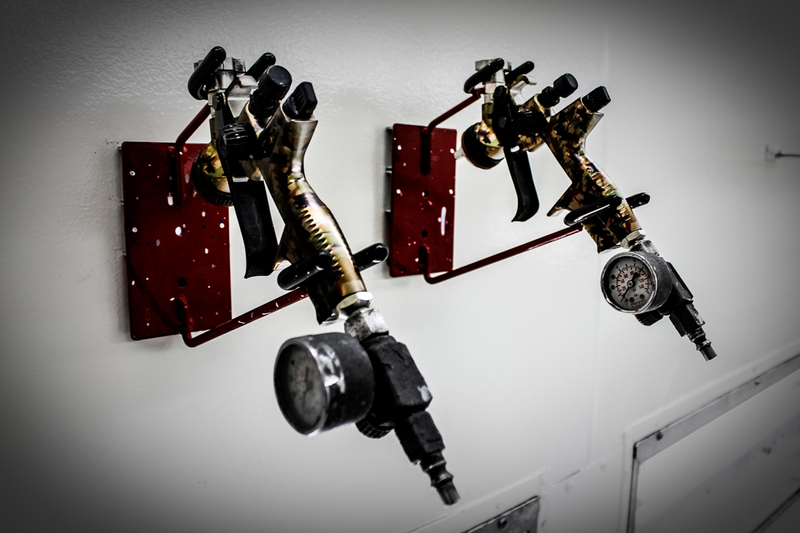 This makes it safer for the environment and for our technicians. 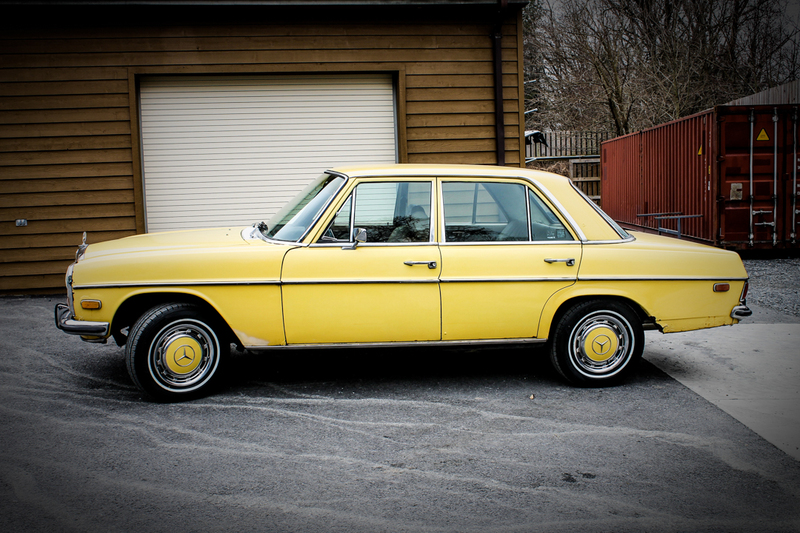 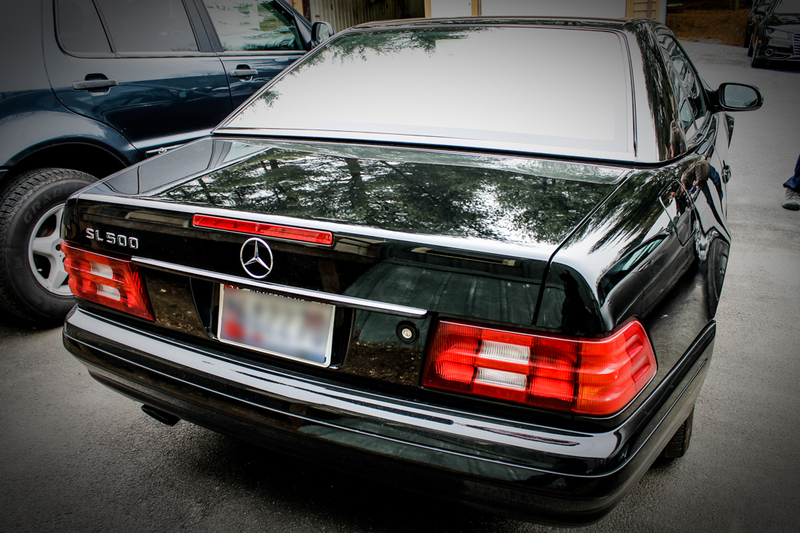 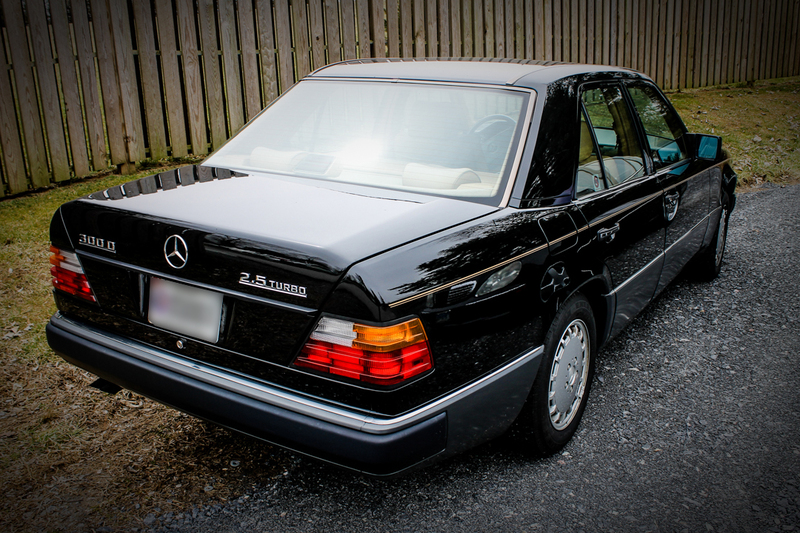 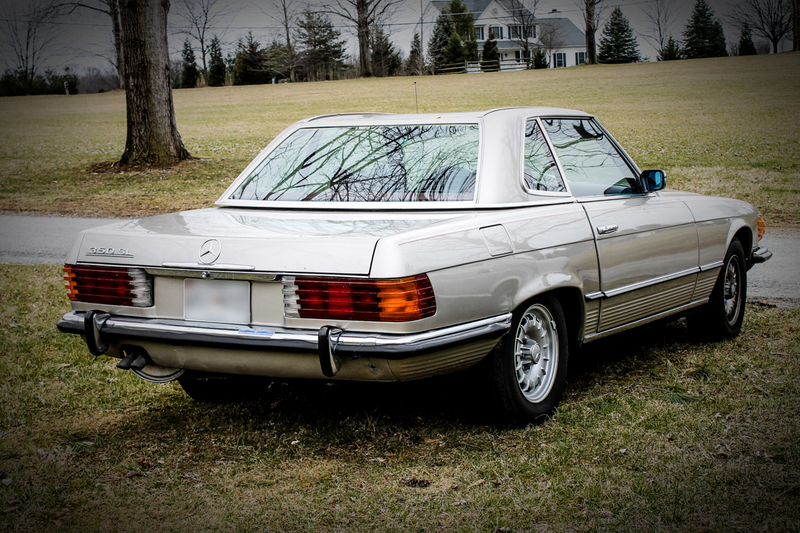 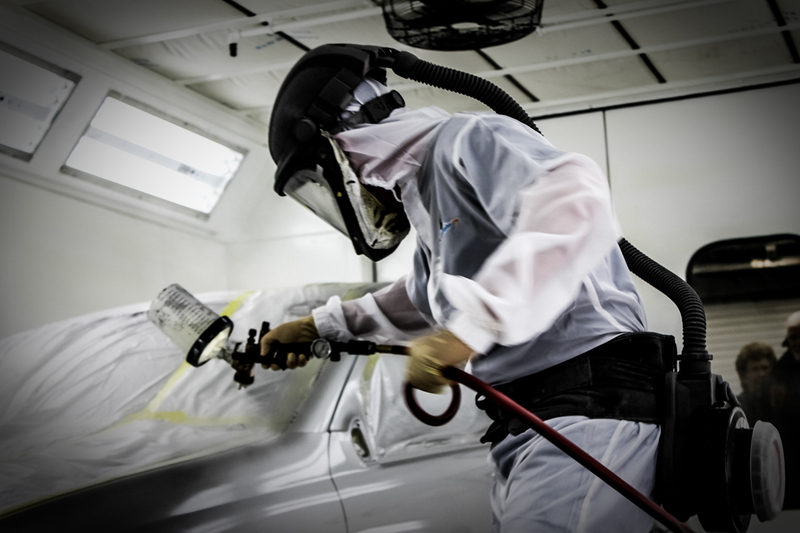 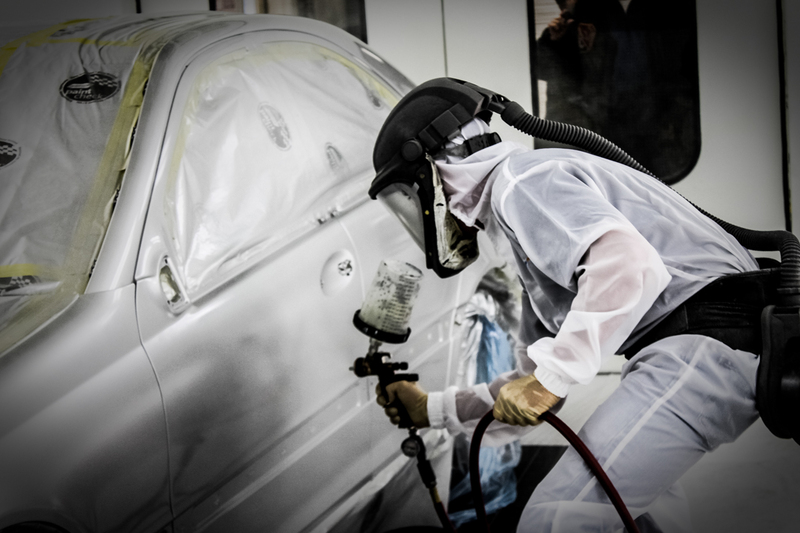 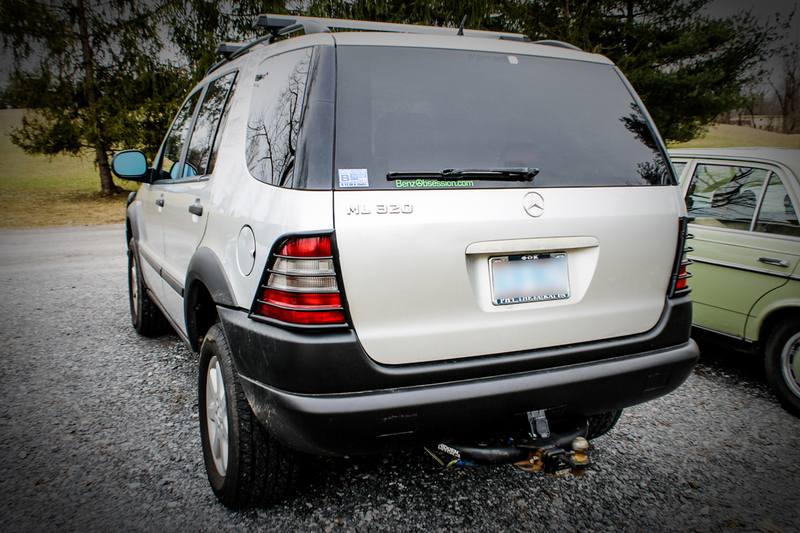 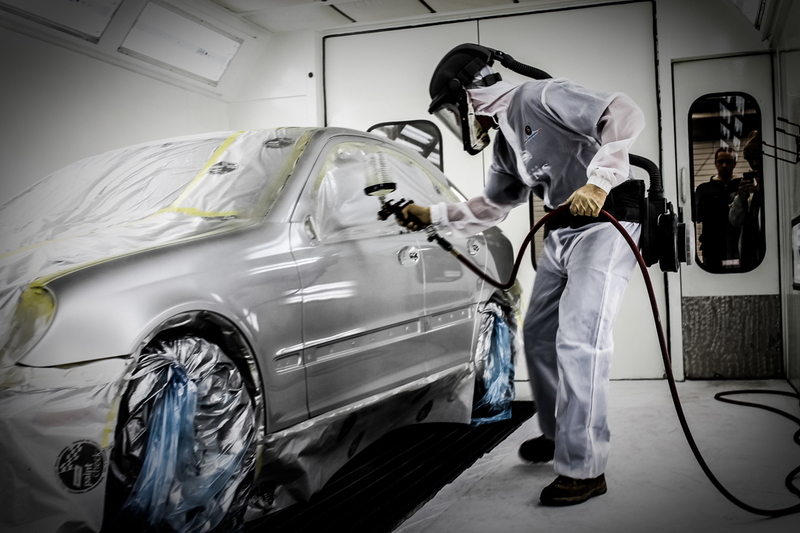 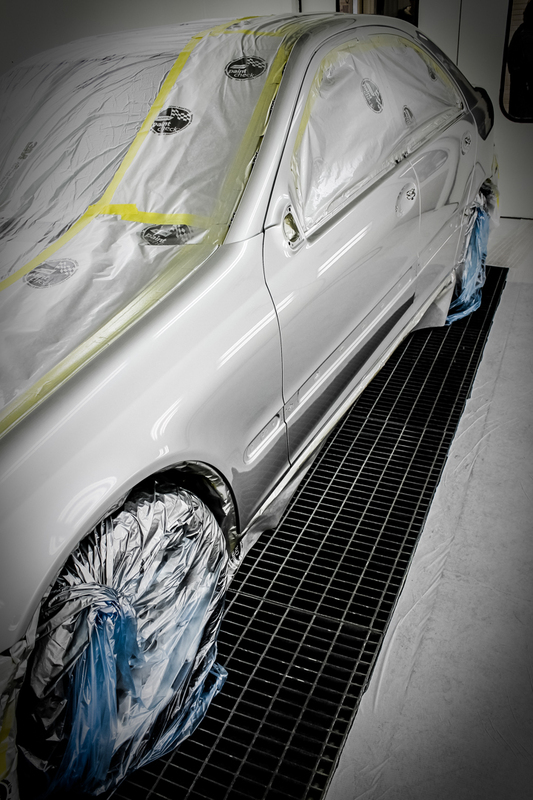 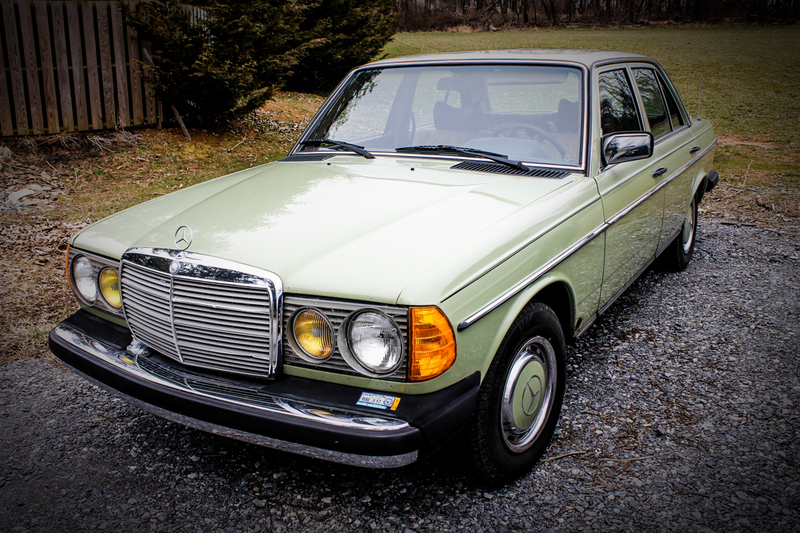 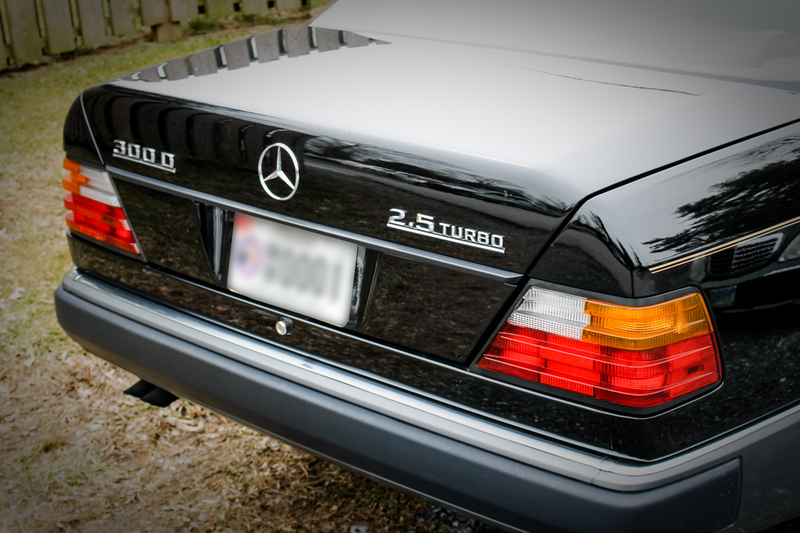 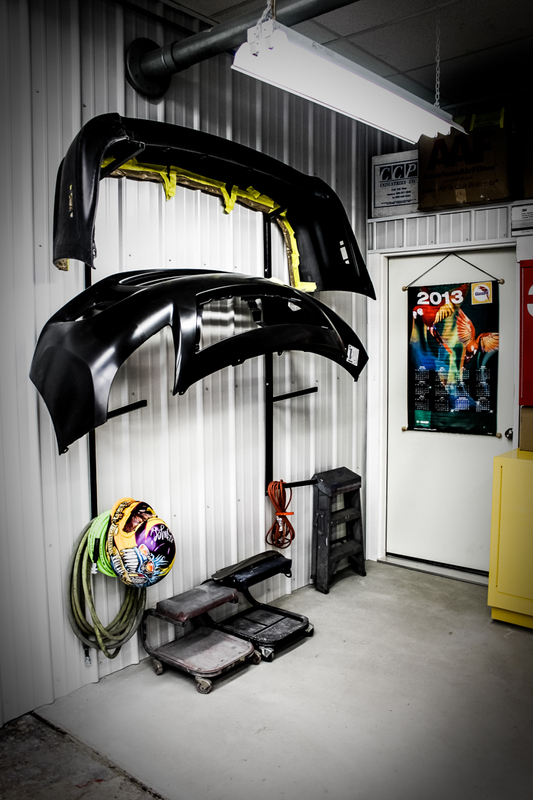 Glasurit is also, arguably, the best paint system available, and has been granted OEM status from Mercedes-Benz and hundreds of major auto manufacturers. 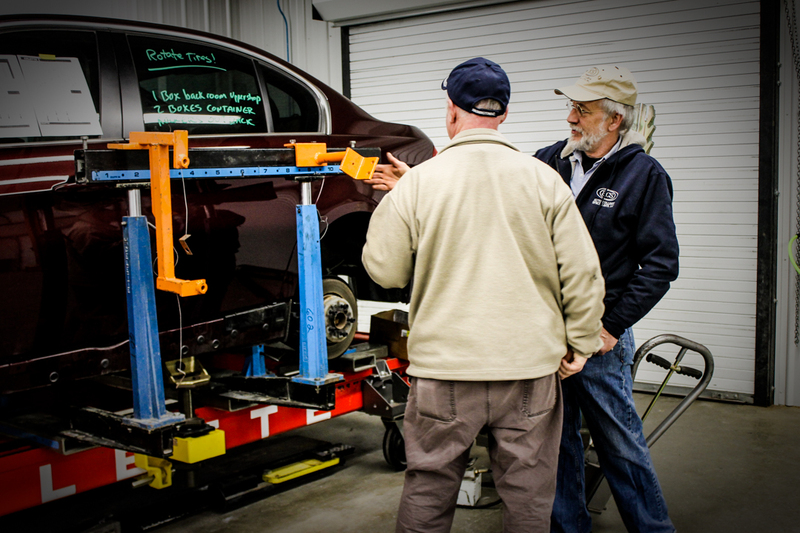 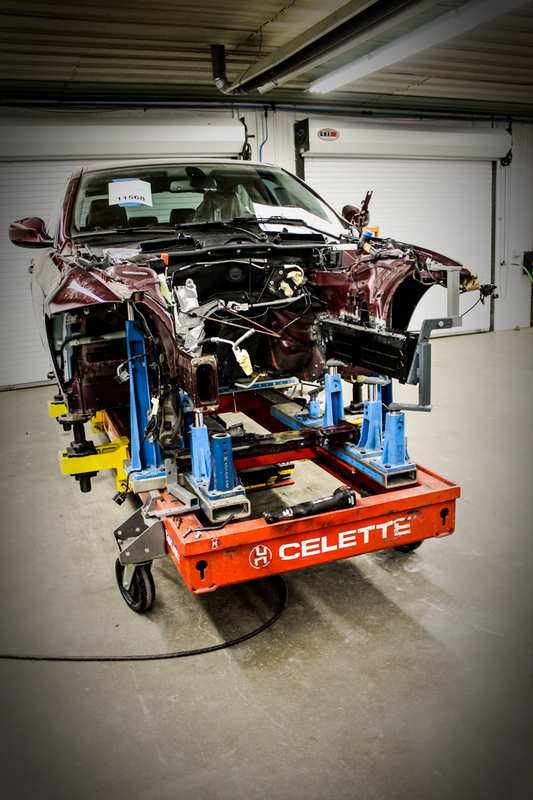 Mercedes-Benz Club of America members also showed a lot of interest in our Celette frame repair system, which we use to make precise structural repairs. 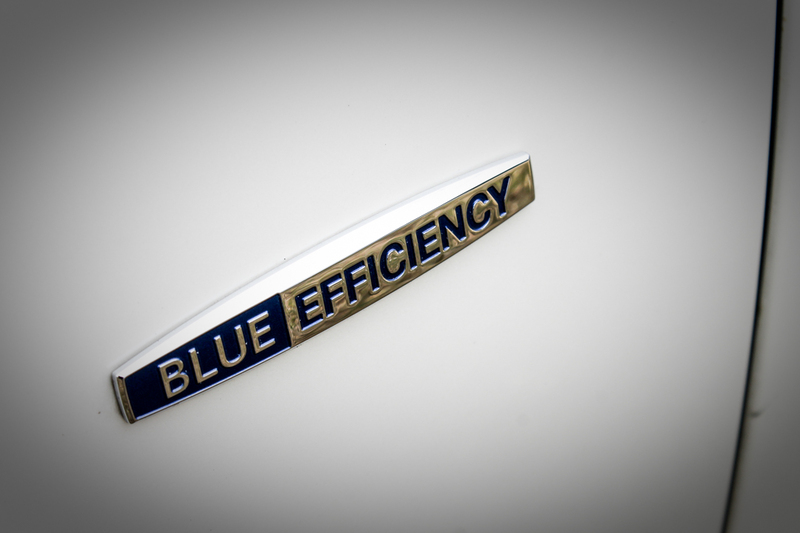 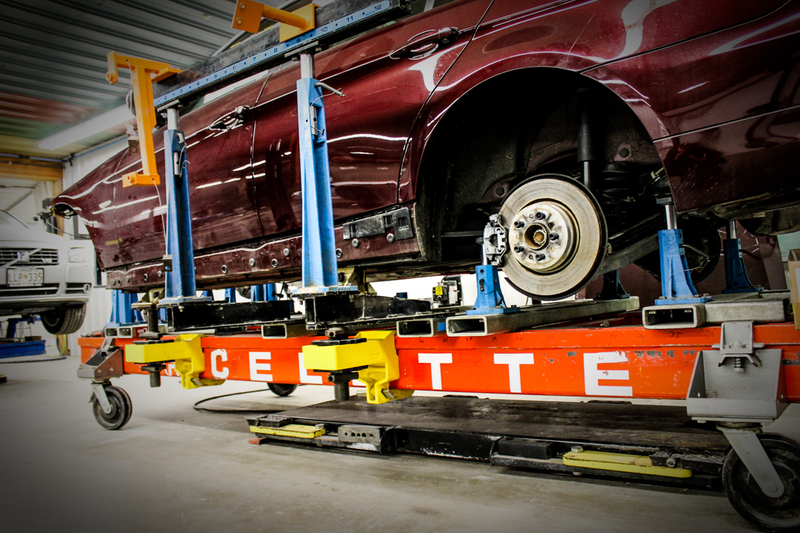 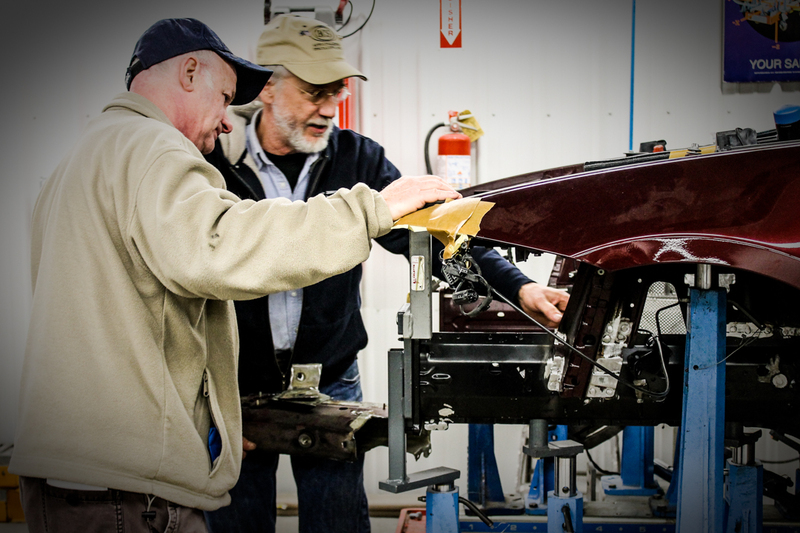 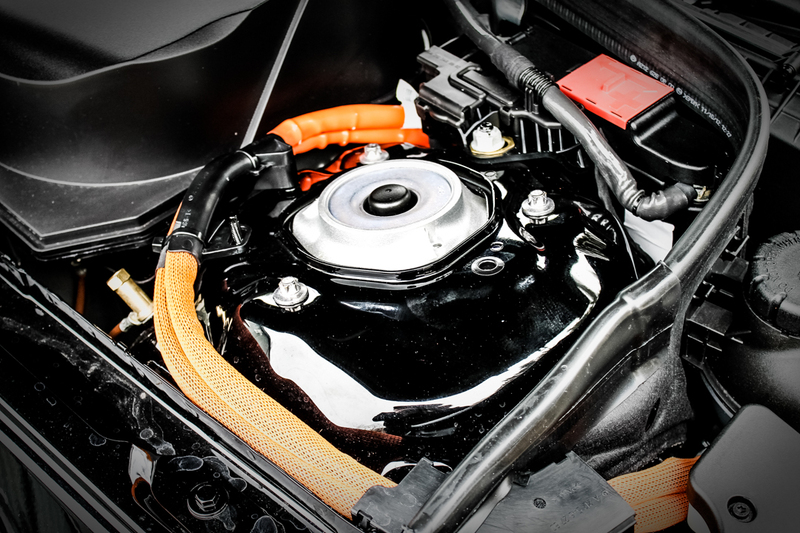 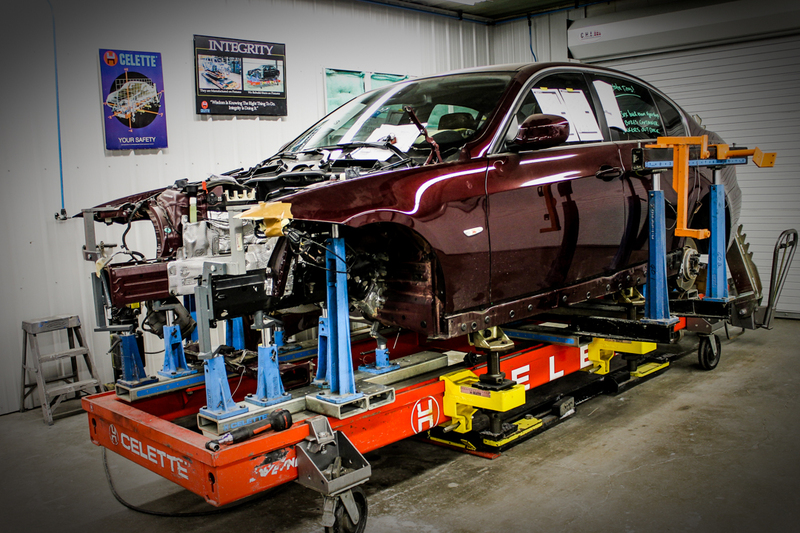 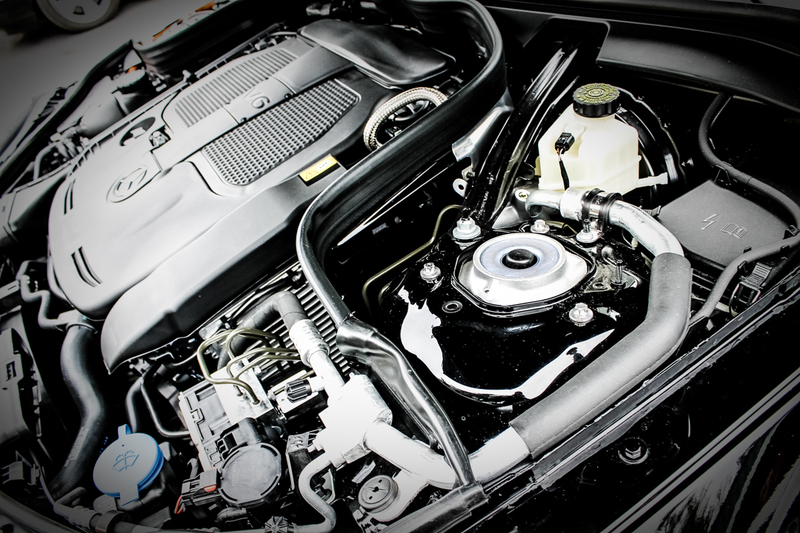 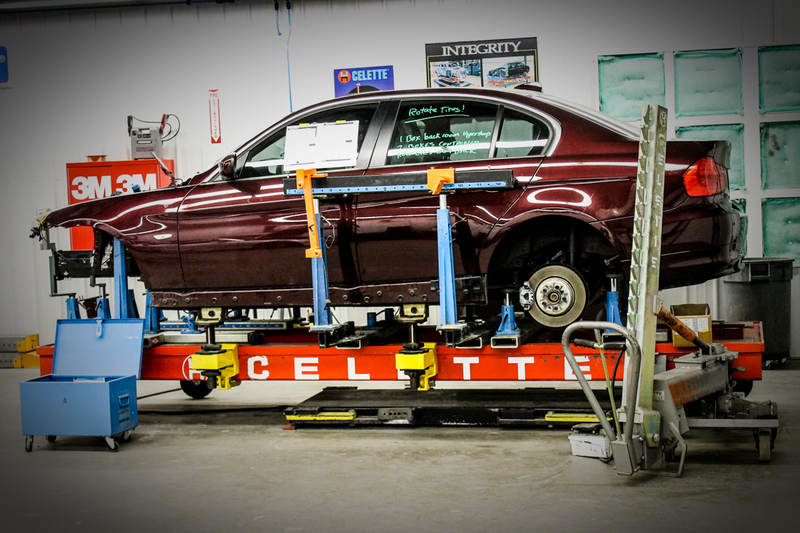 Celette duplicates conditions from the assembly line, offering zero tolerance, ensuring that your vehicle will be returned to the way it was engineered by the manufacturer. 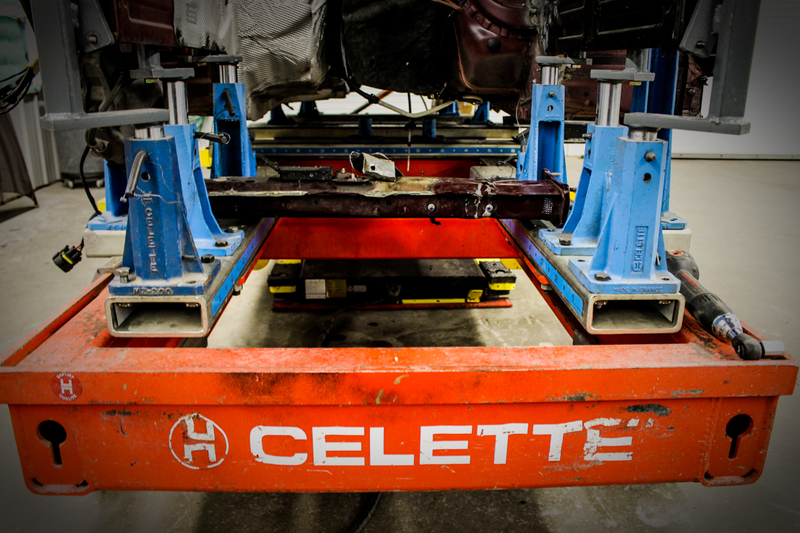 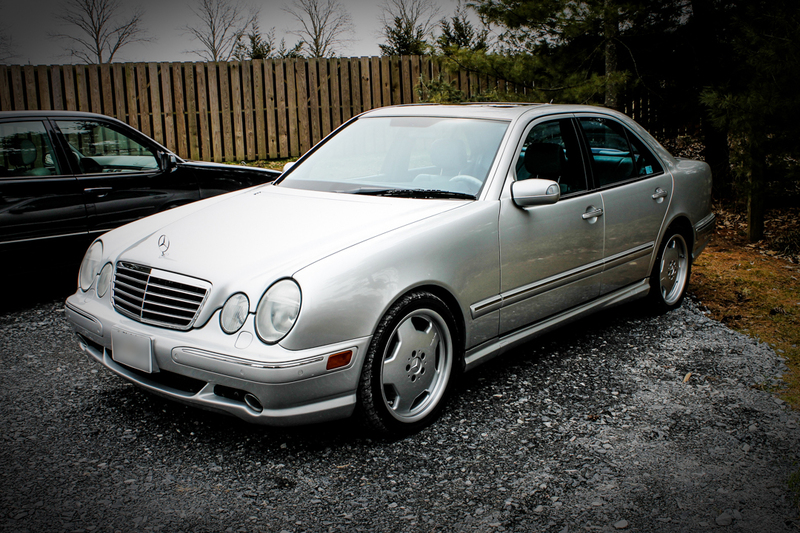 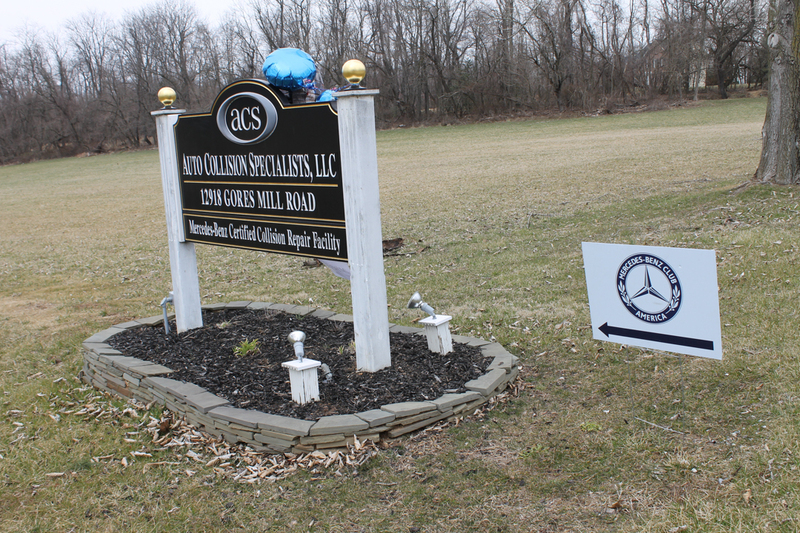 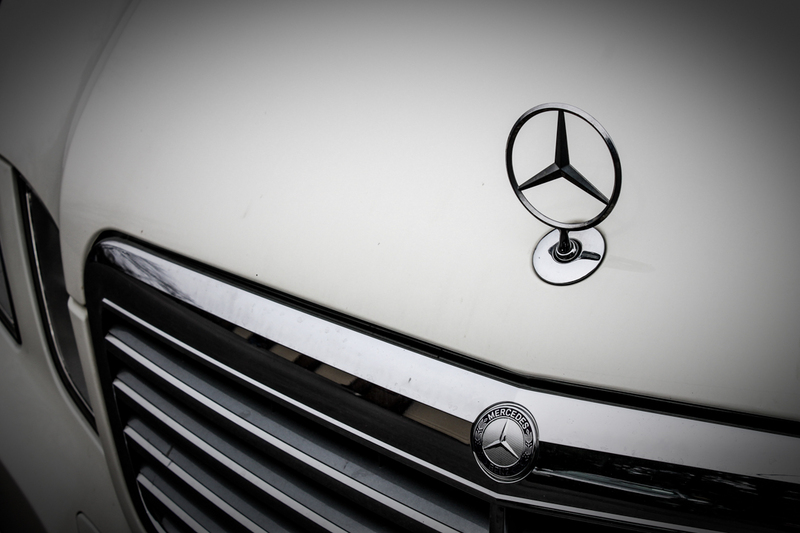 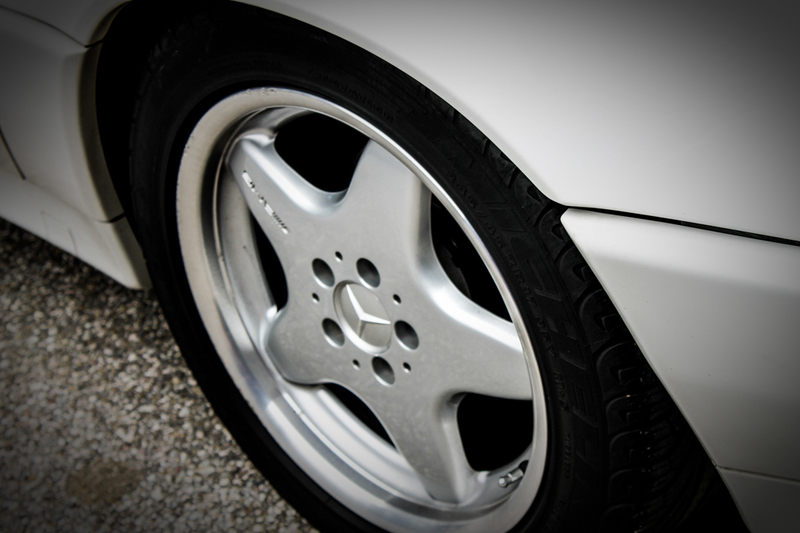 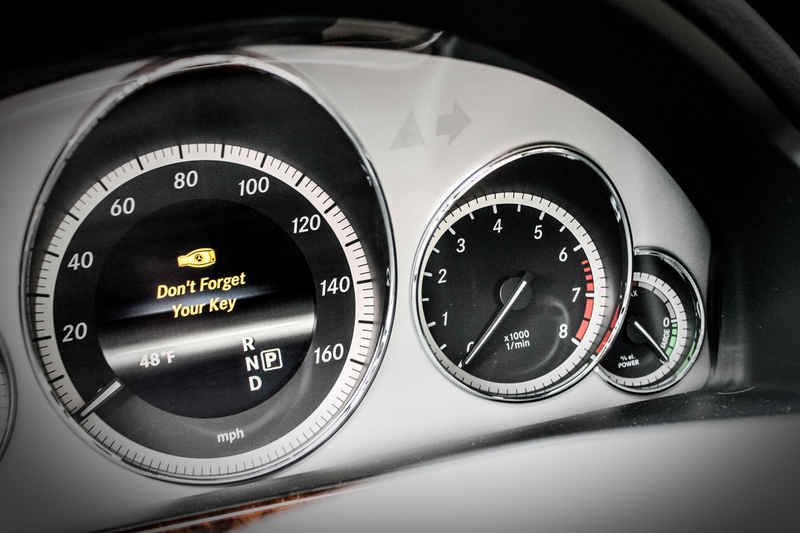 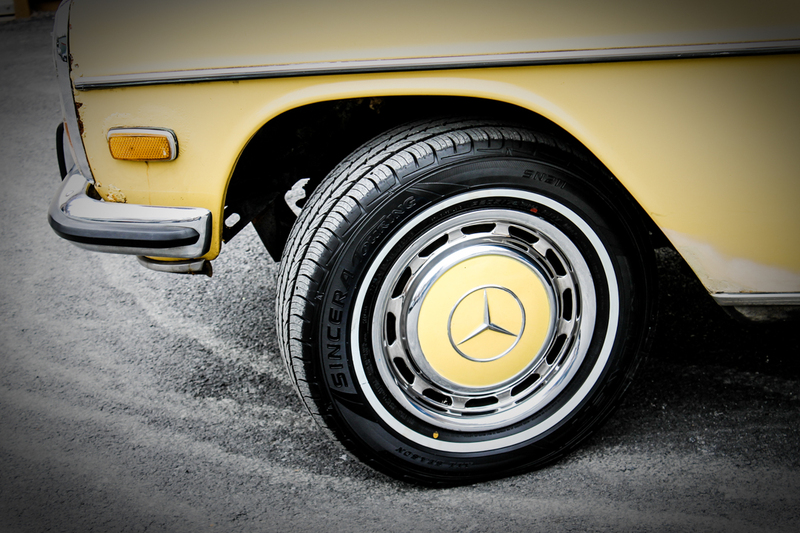 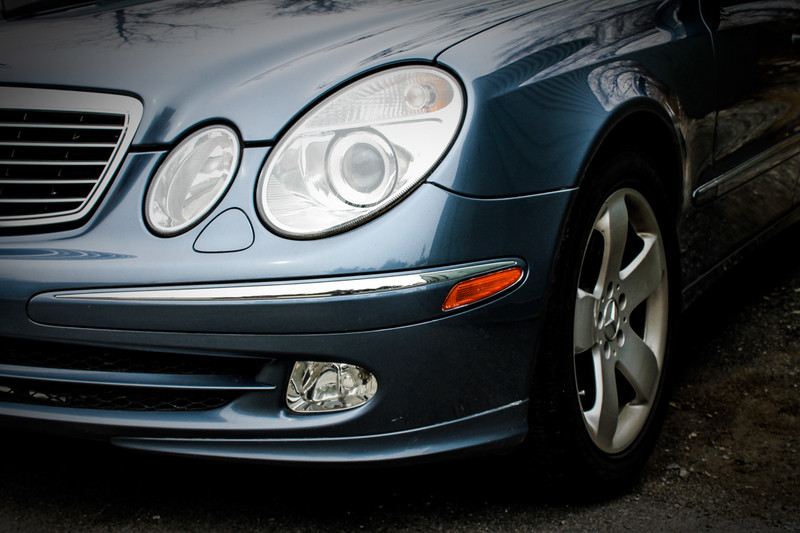 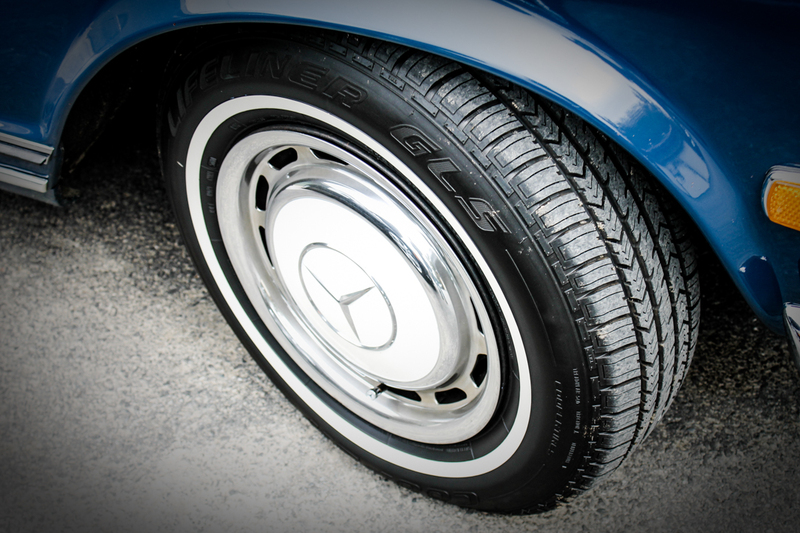 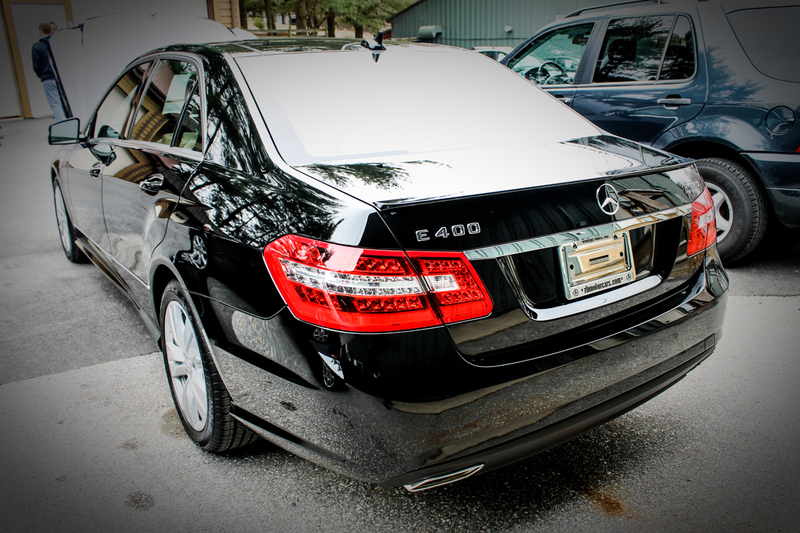 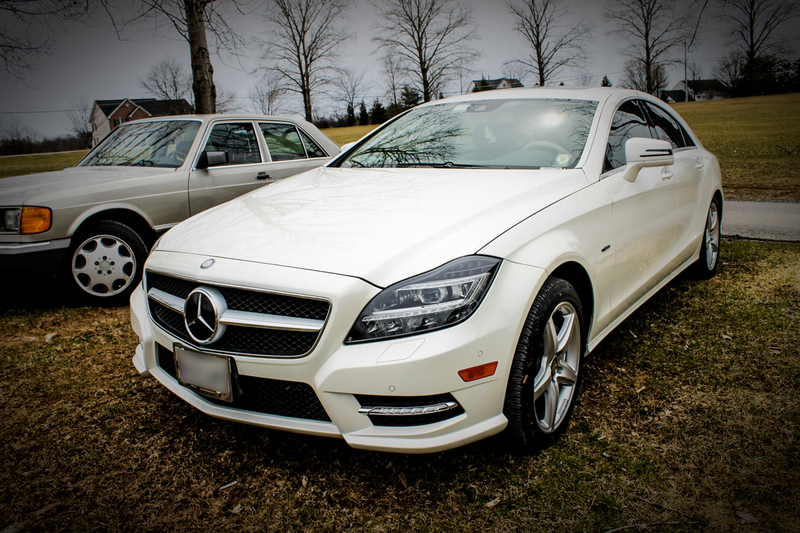 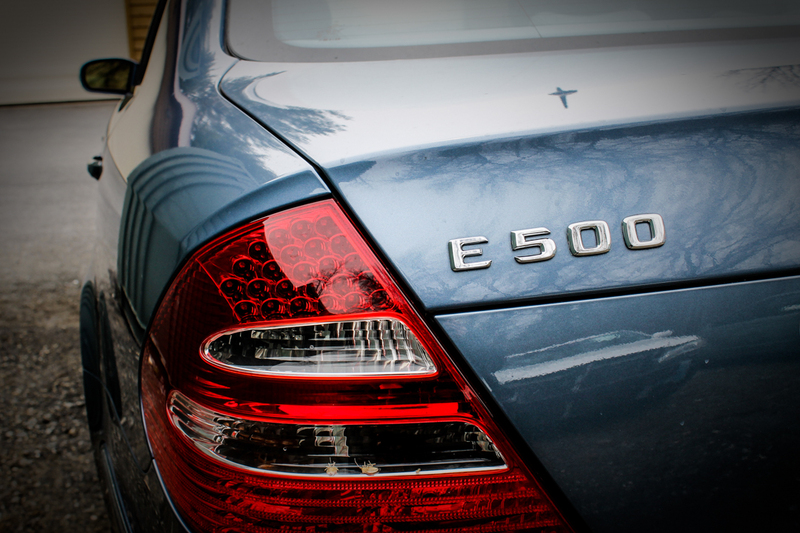 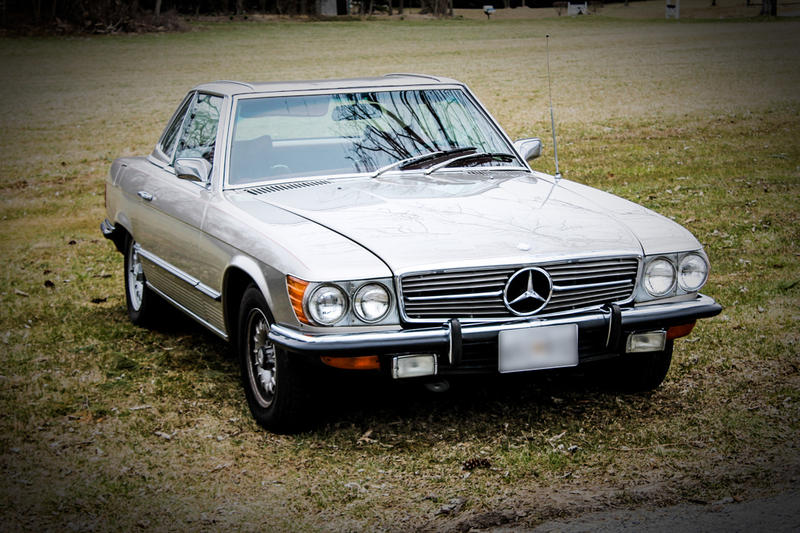 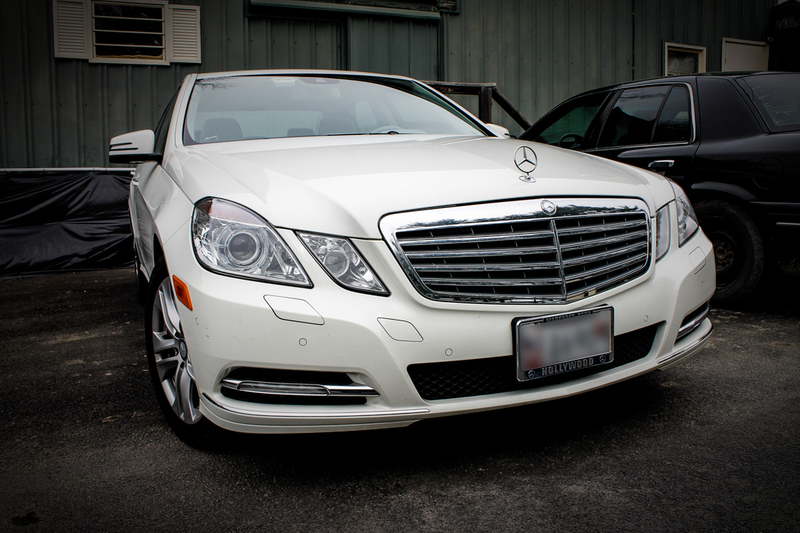 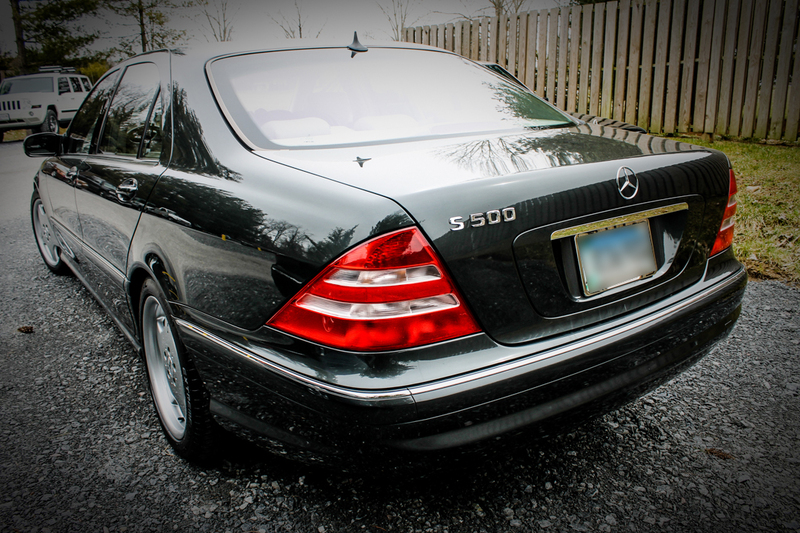 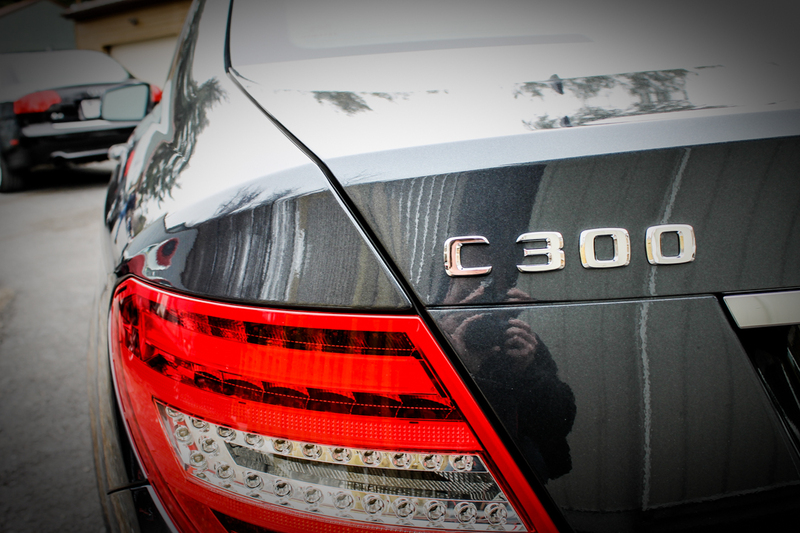 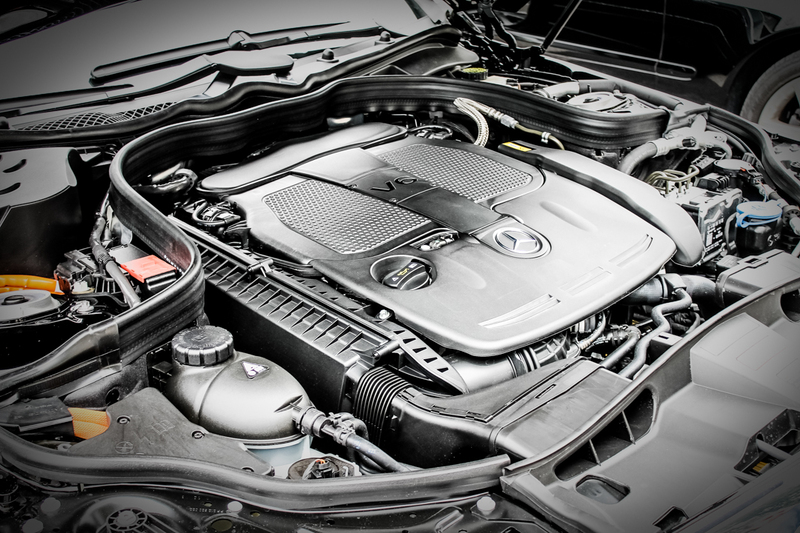 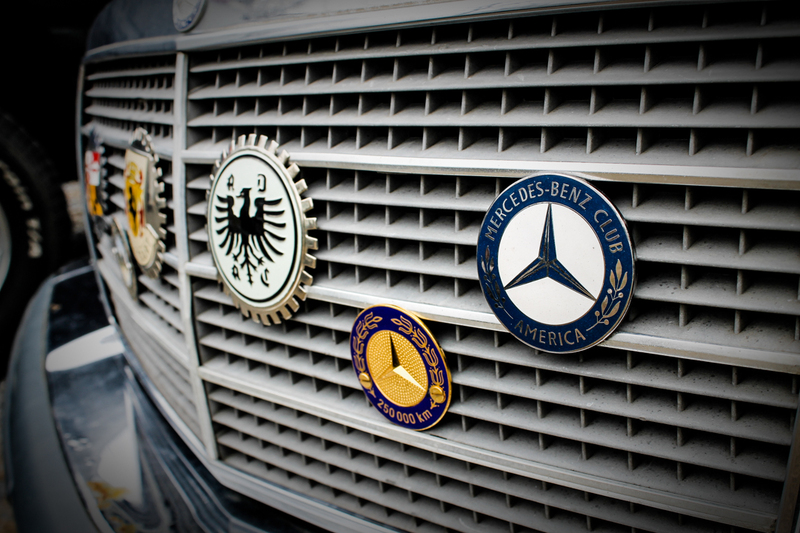 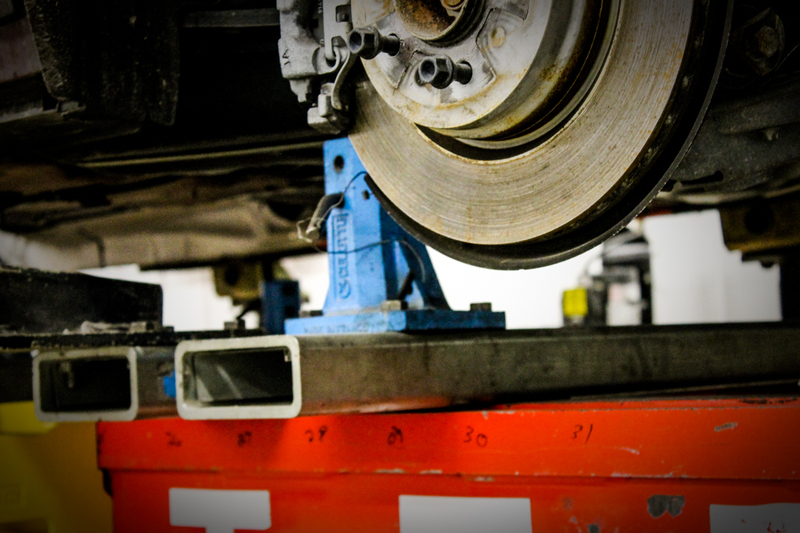 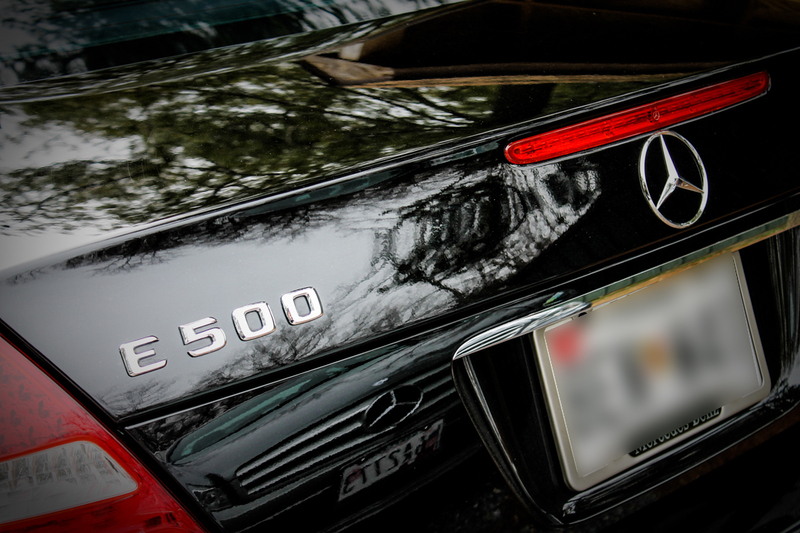 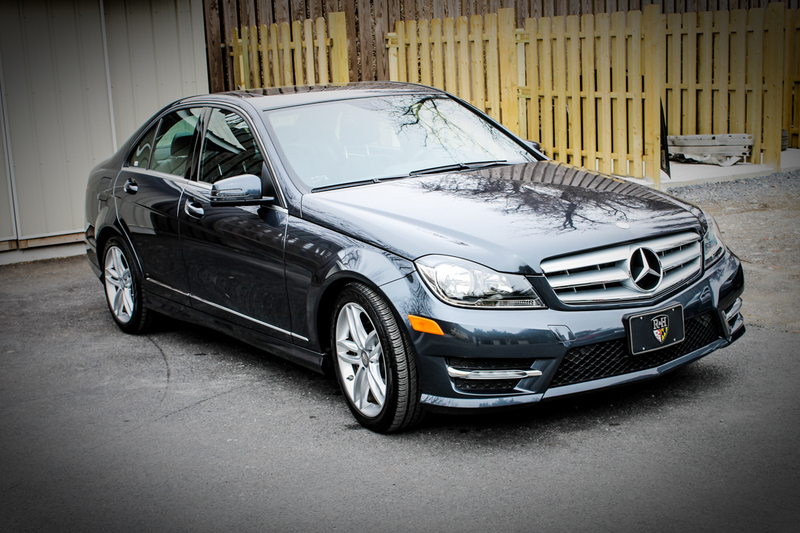 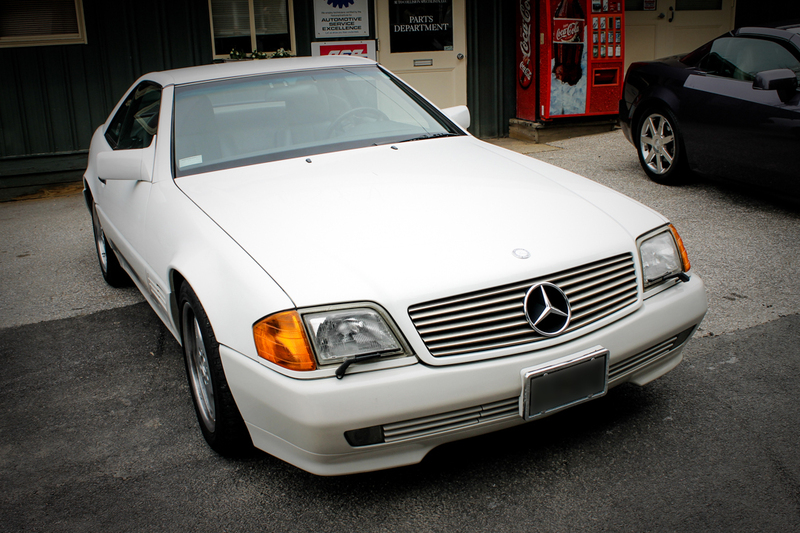 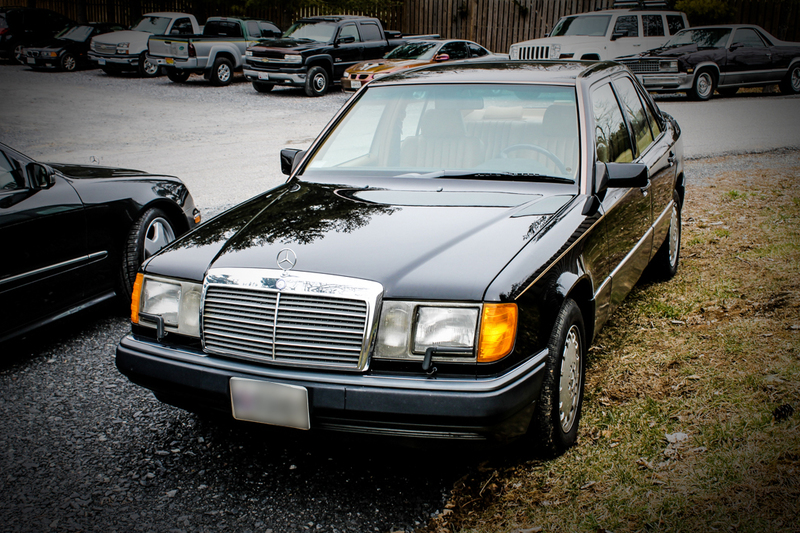 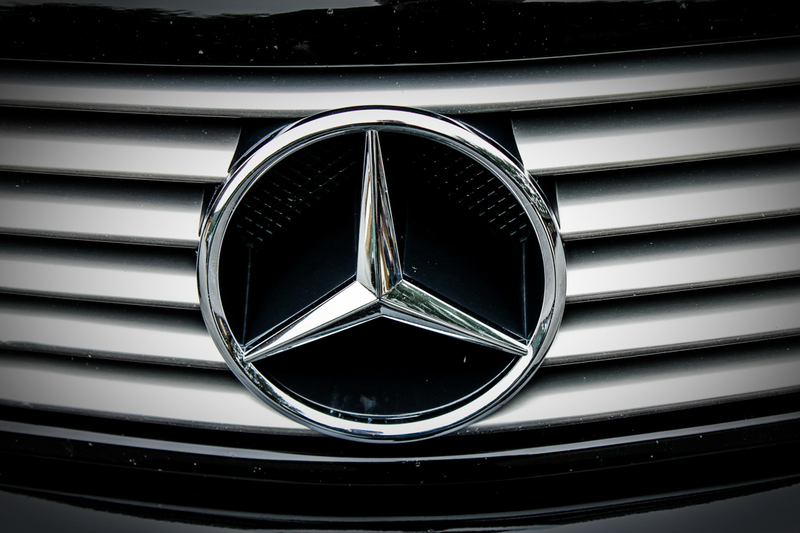 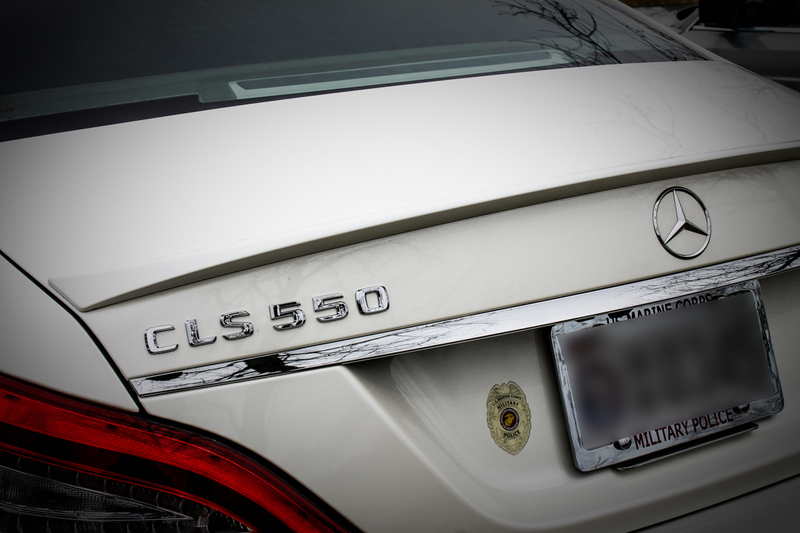 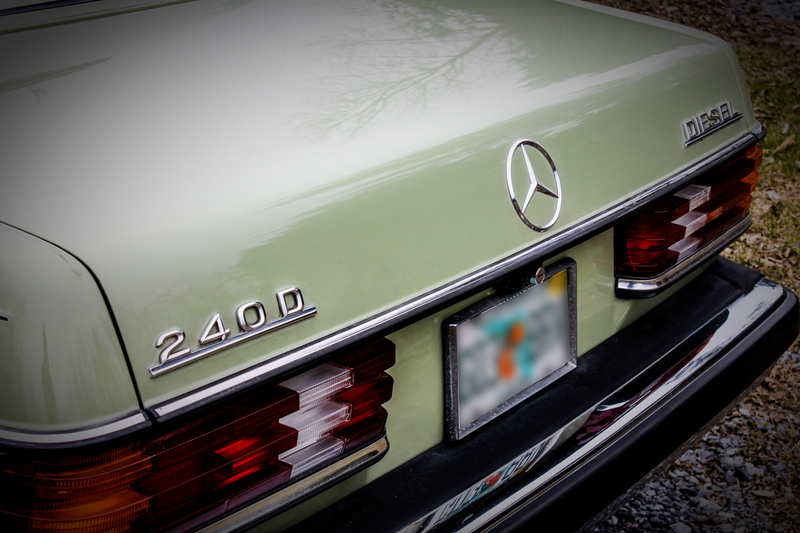 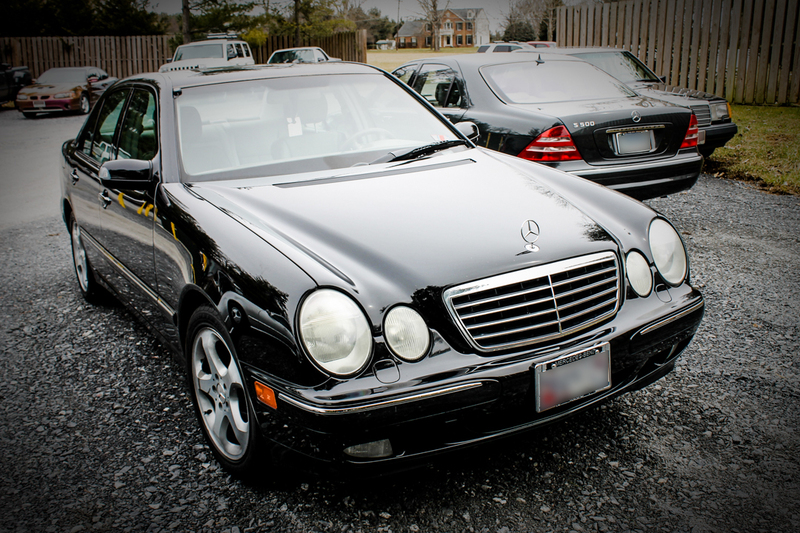 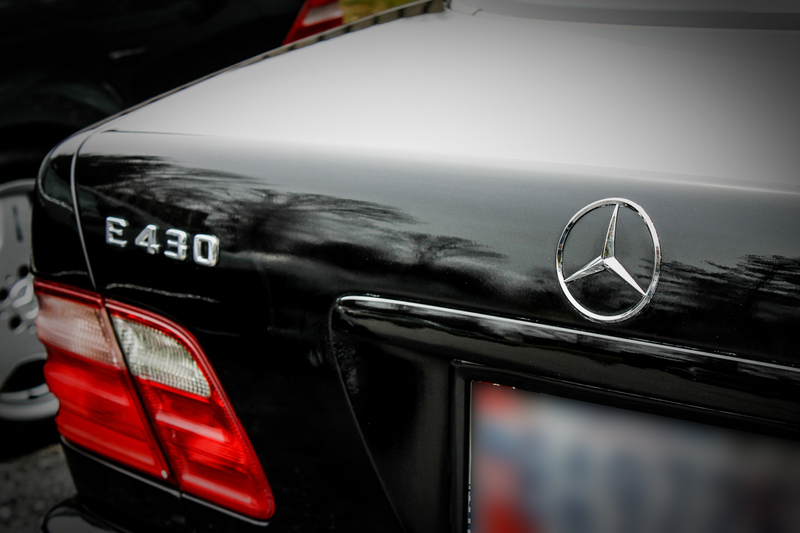 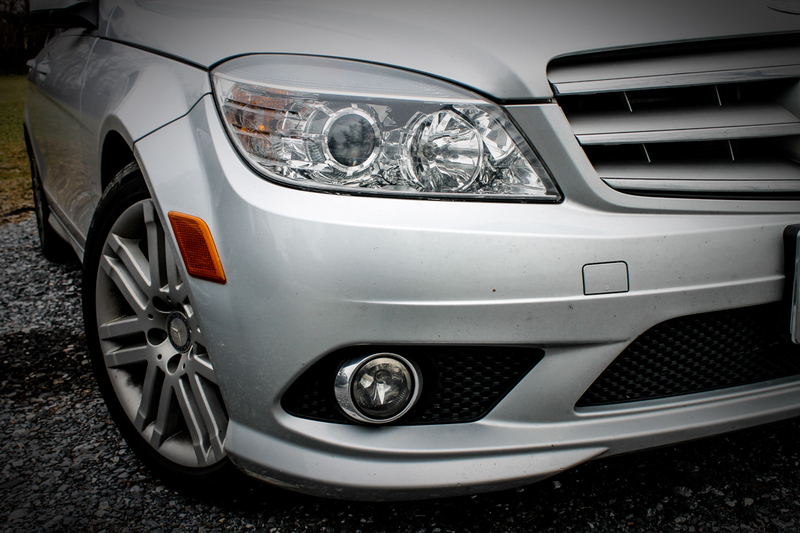 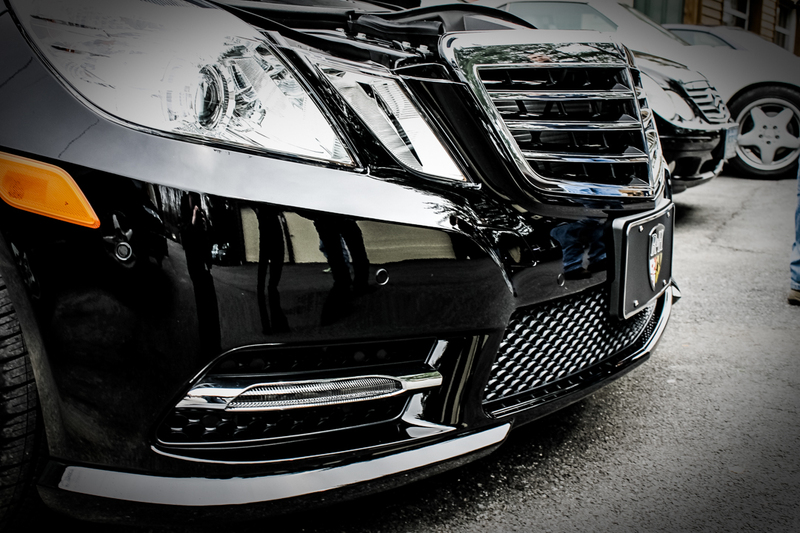 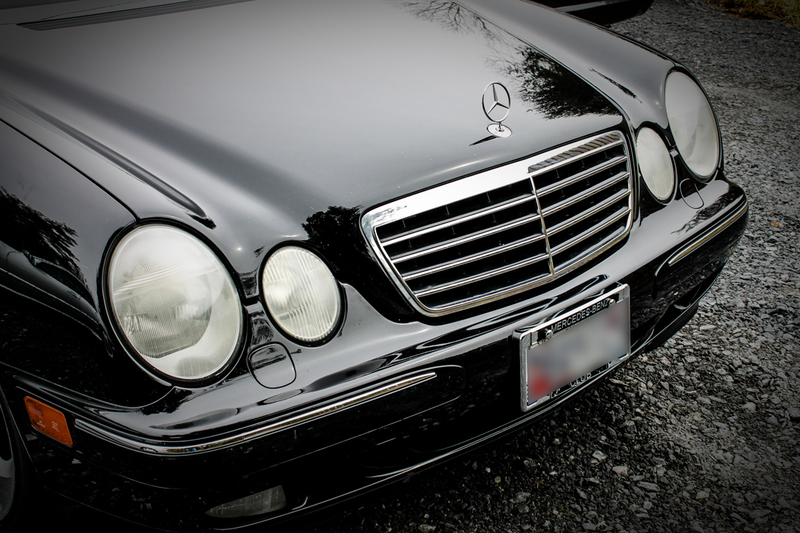 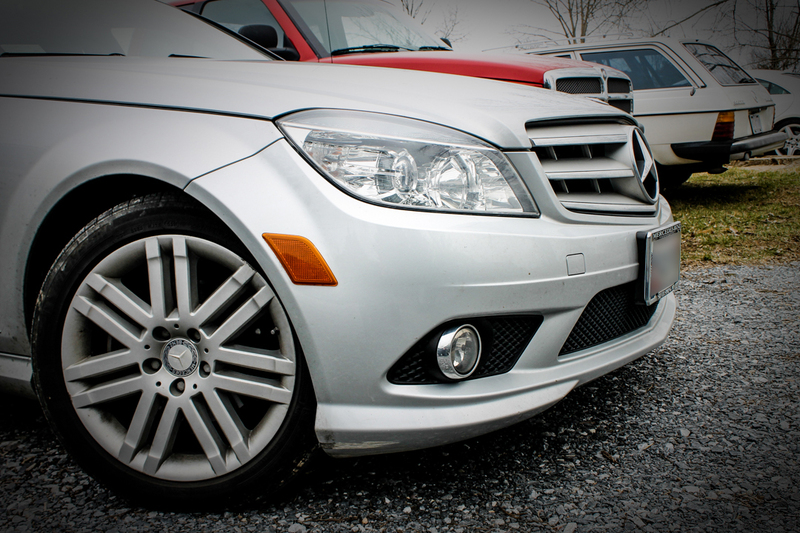 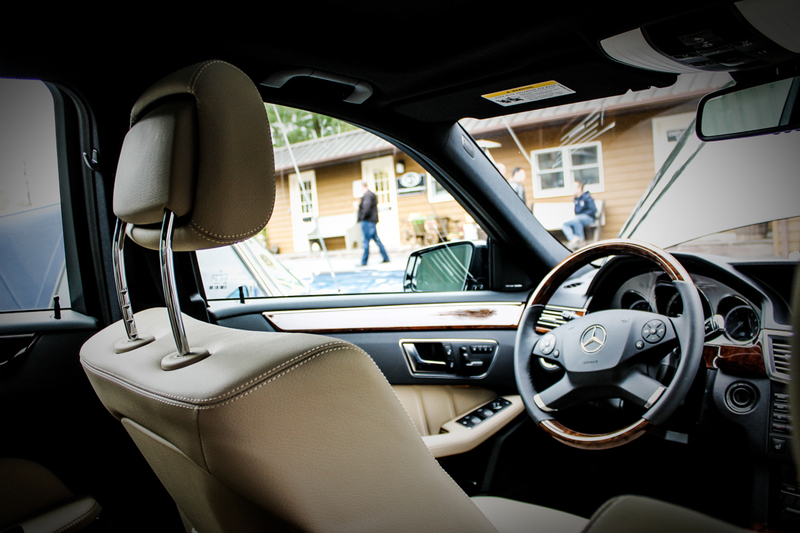 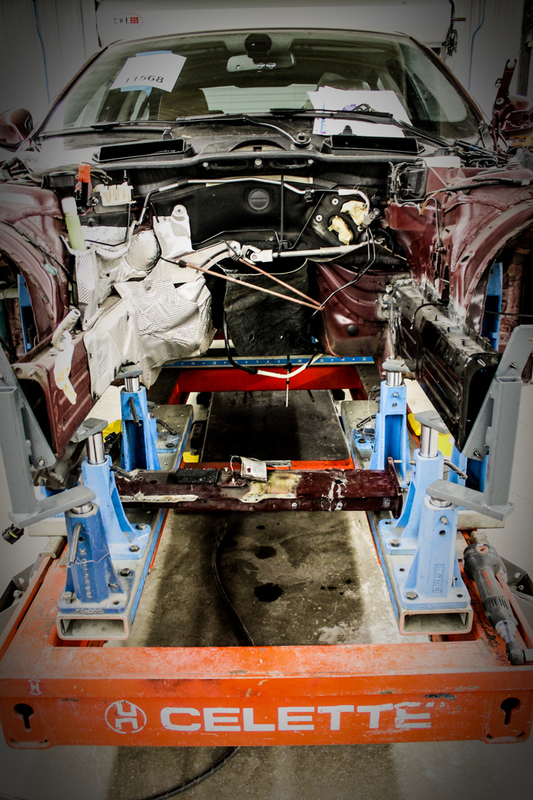 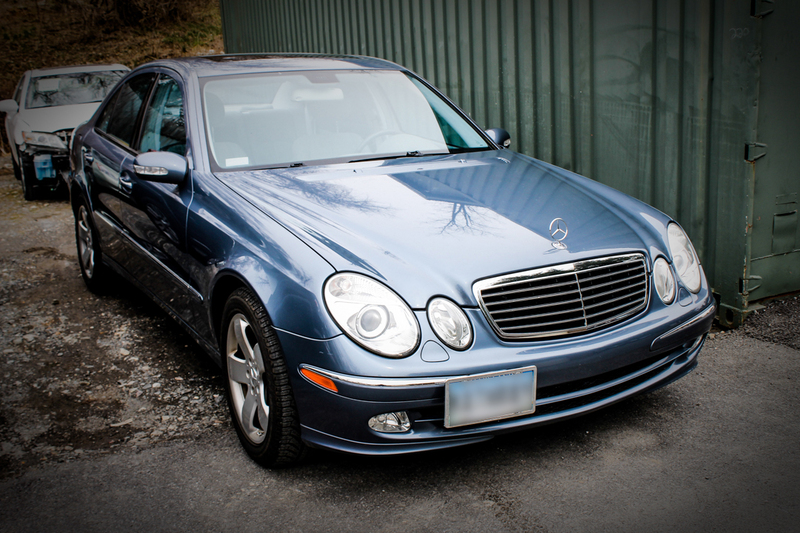 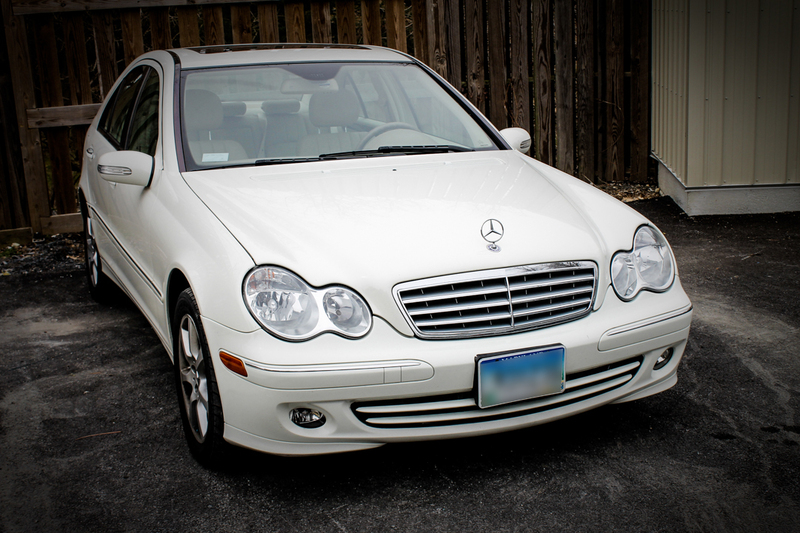 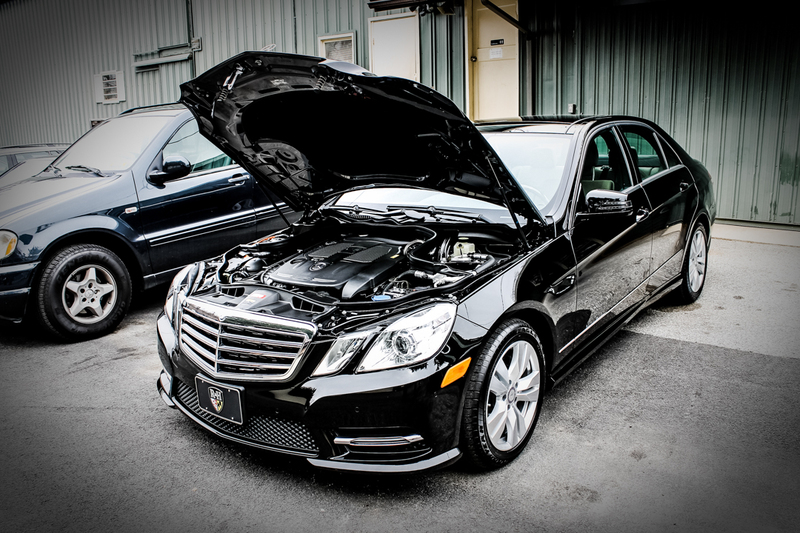 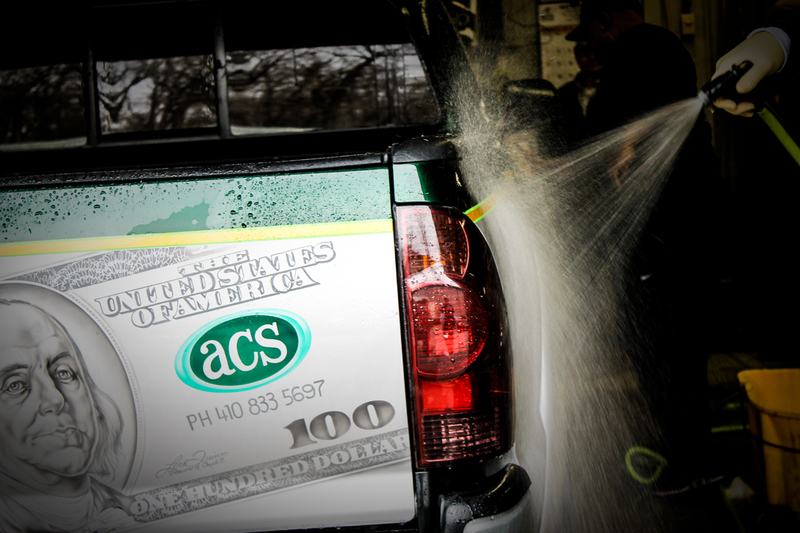 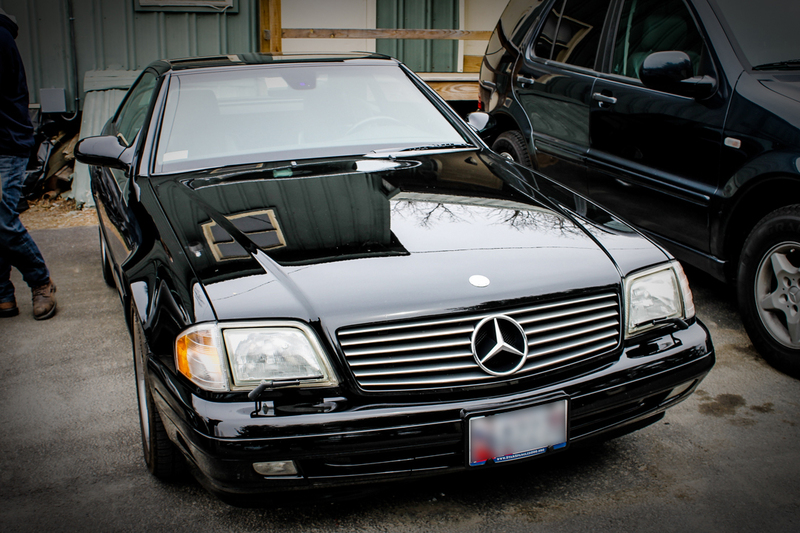 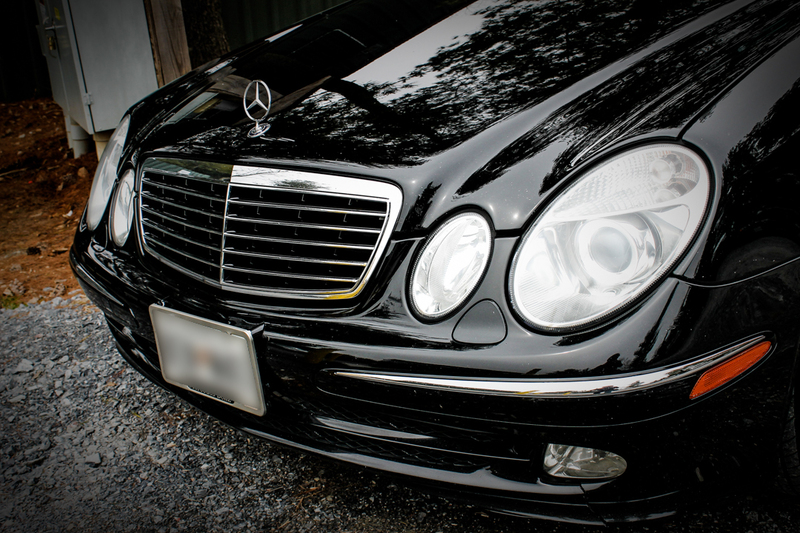 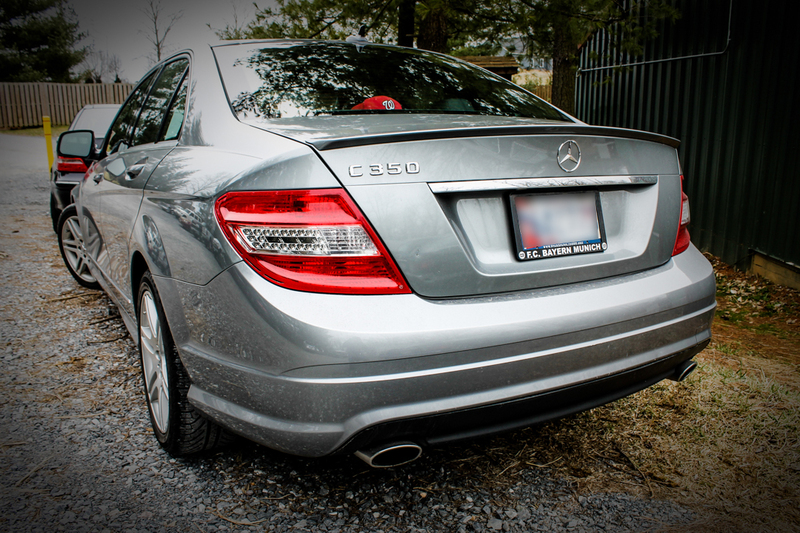 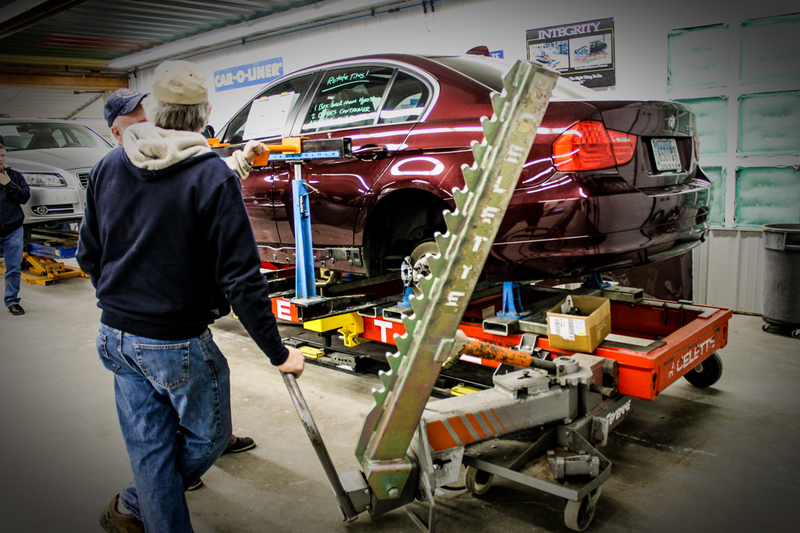 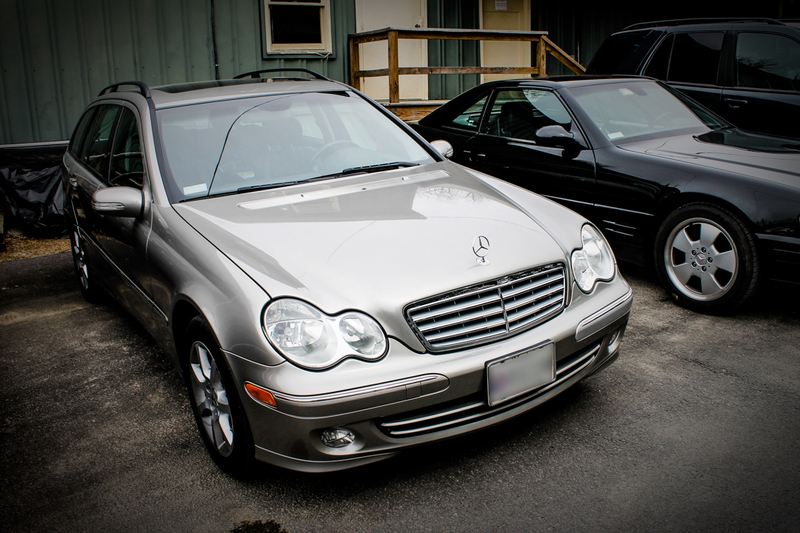 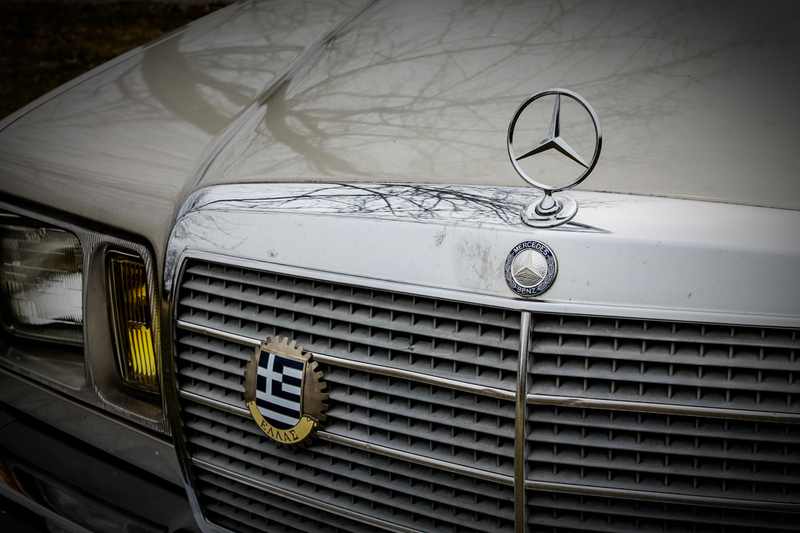 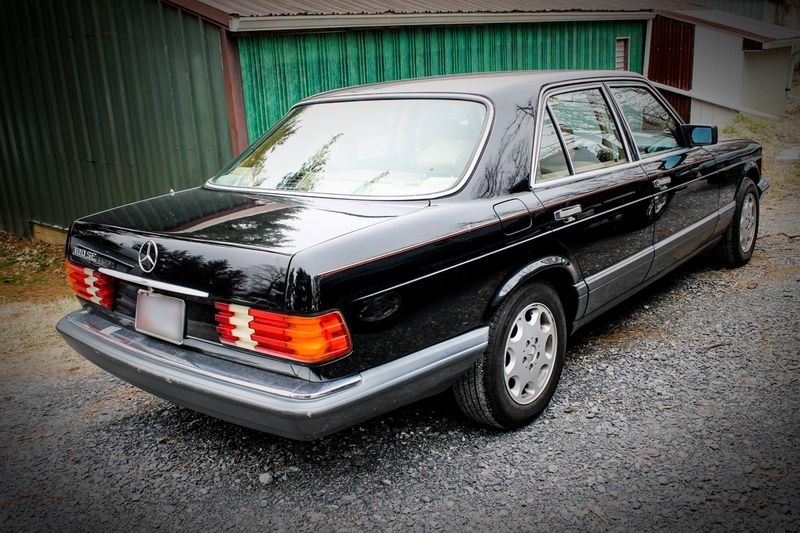 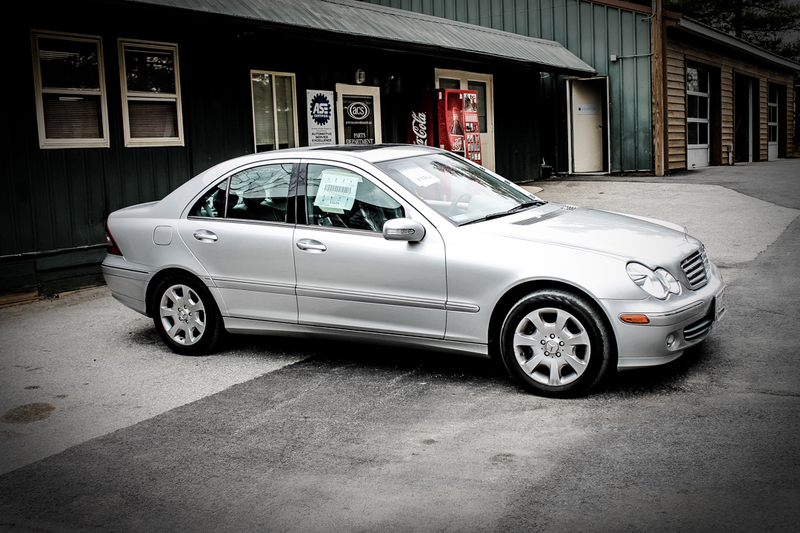 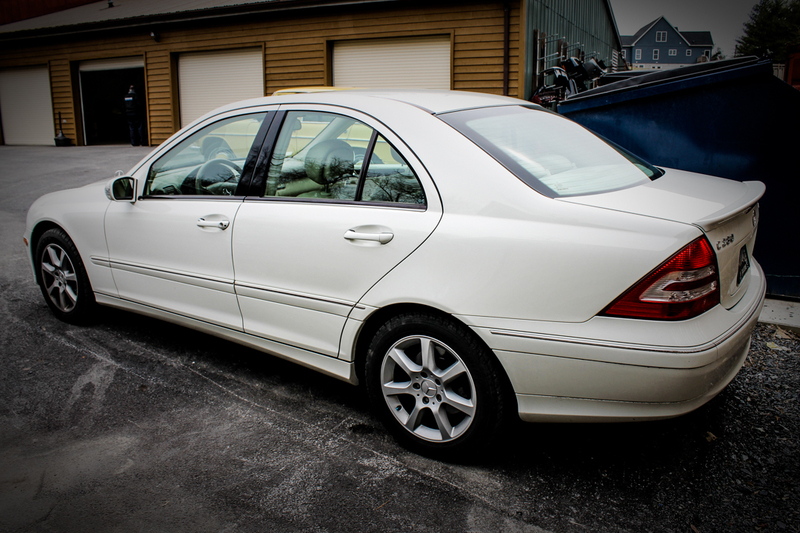 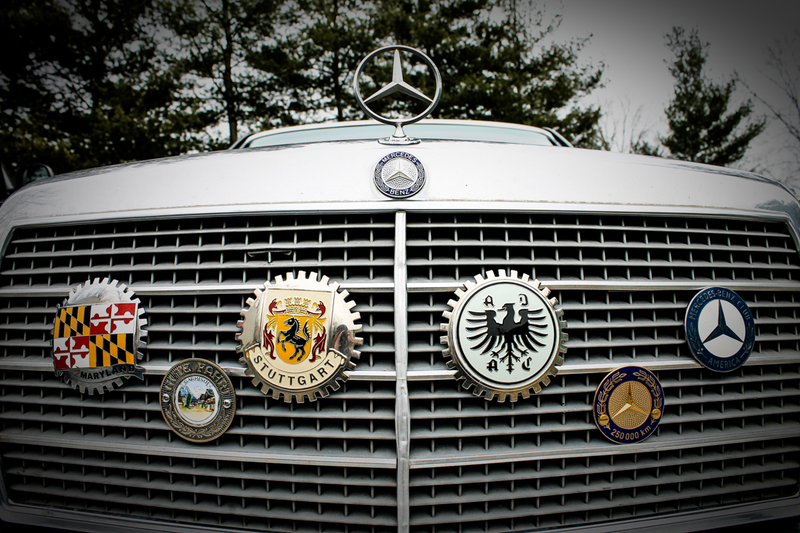 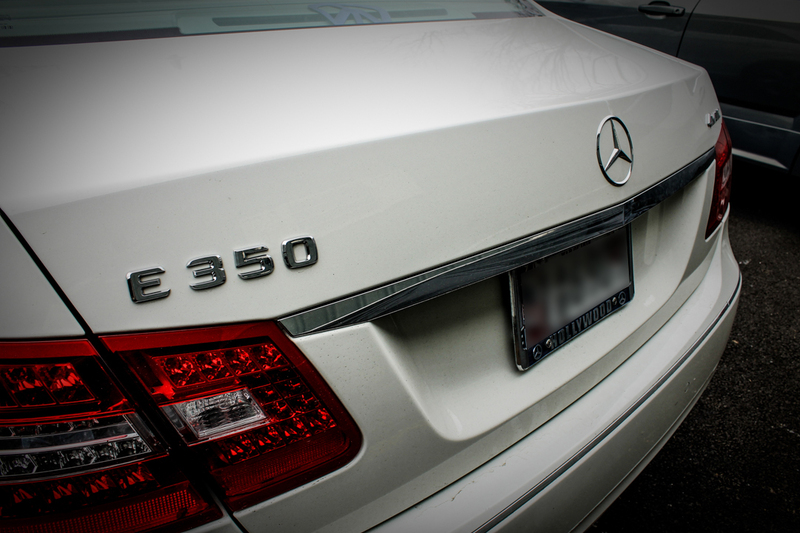 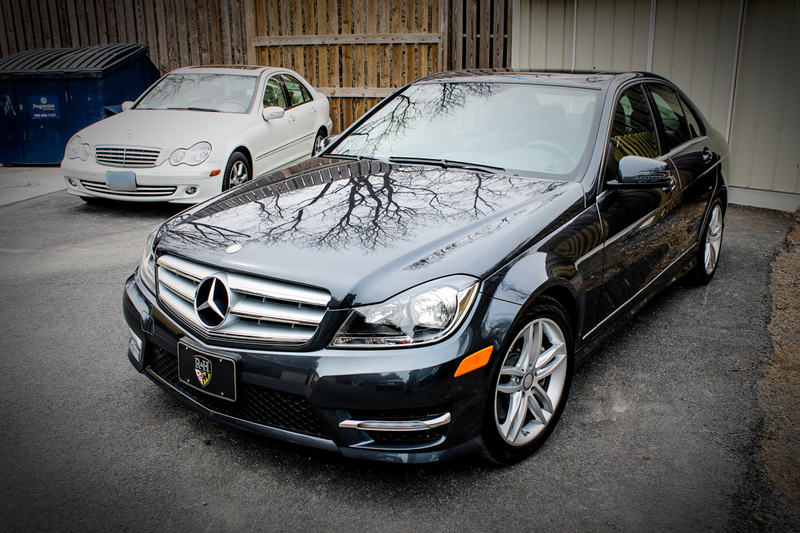 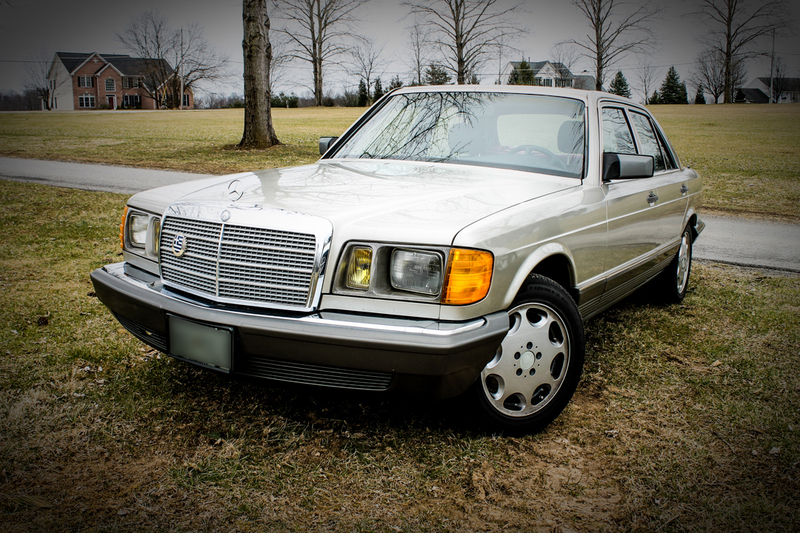 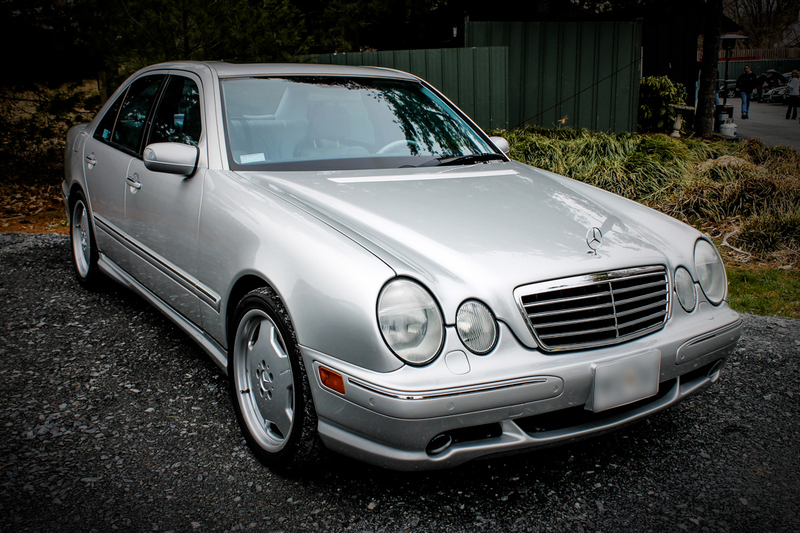 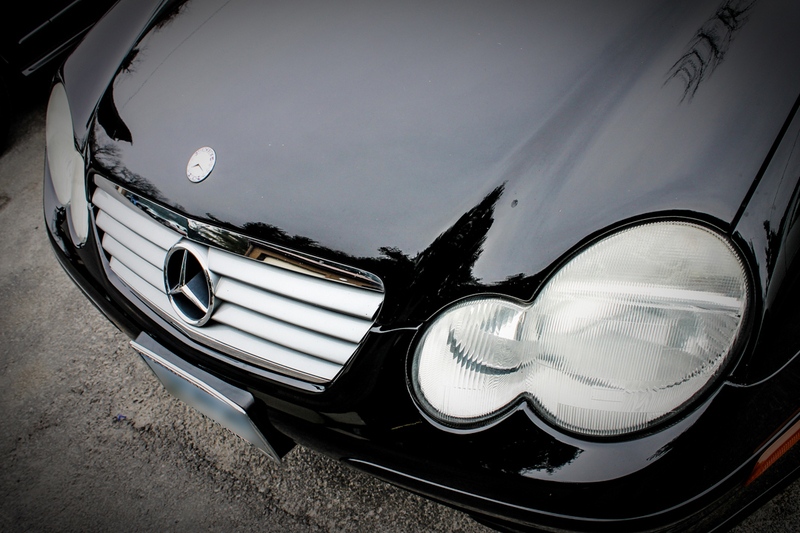 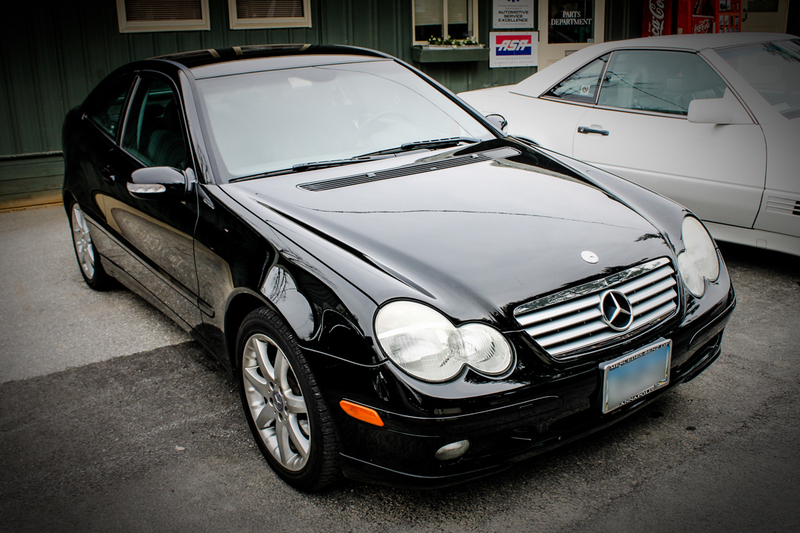 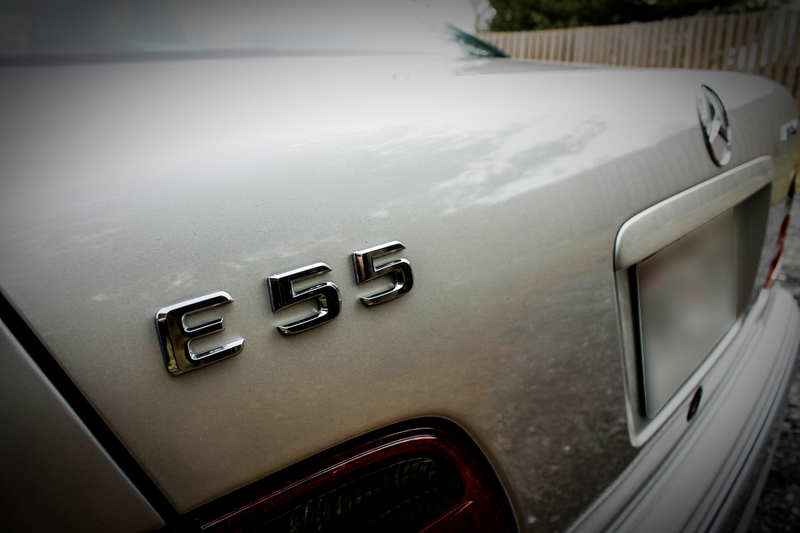 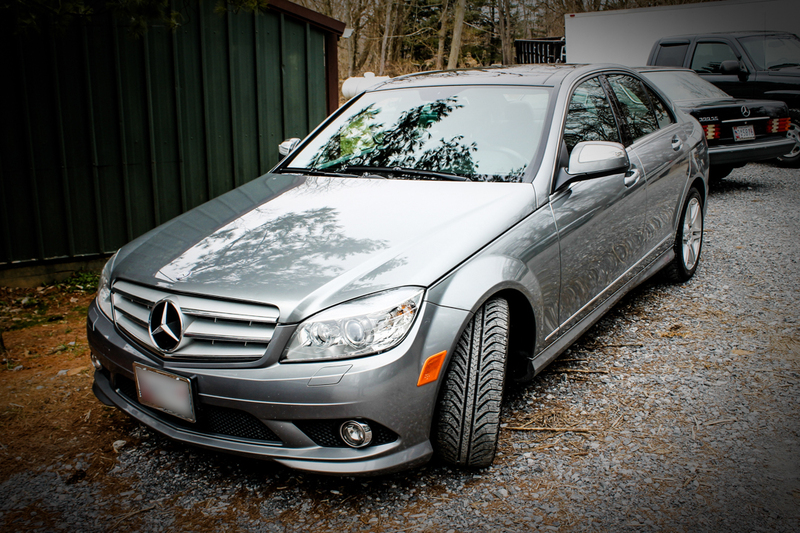 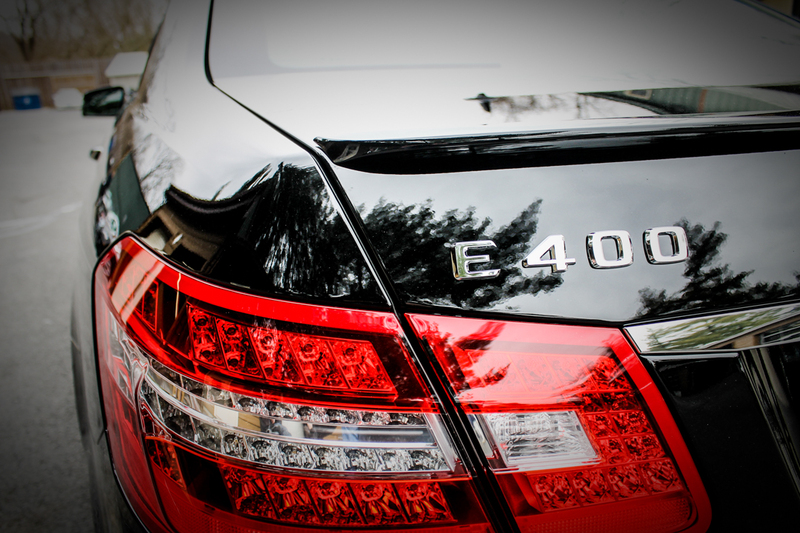 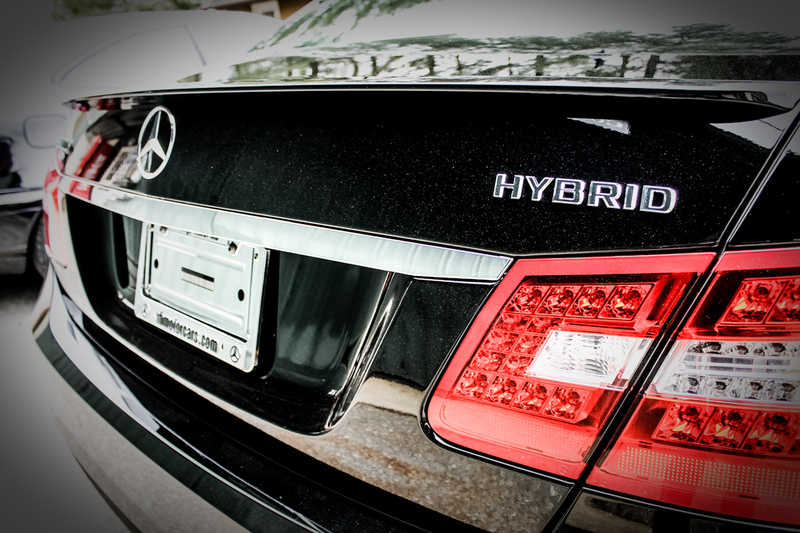 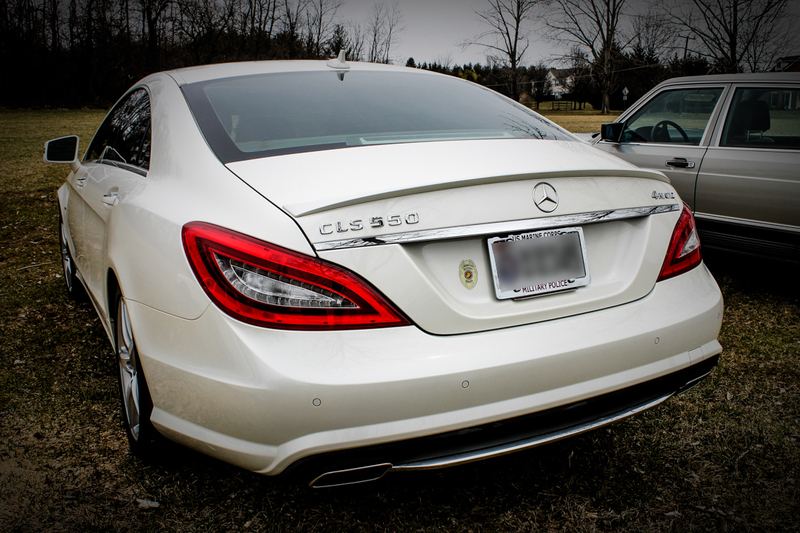 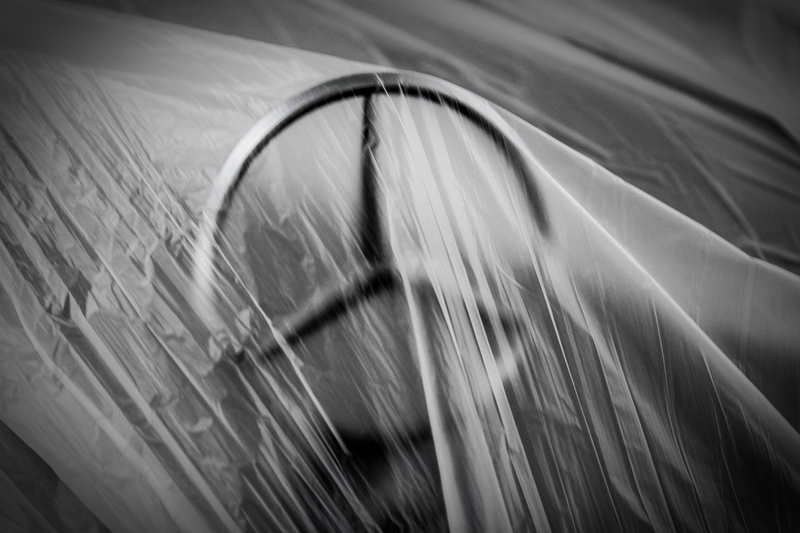 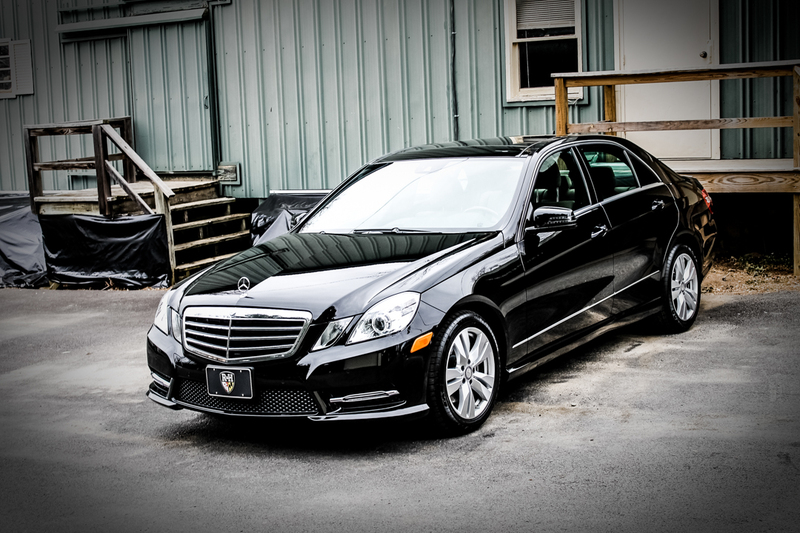 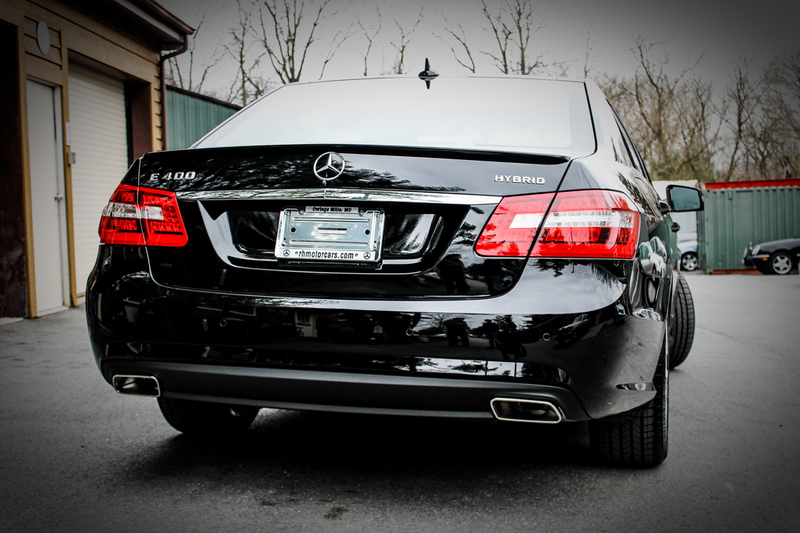 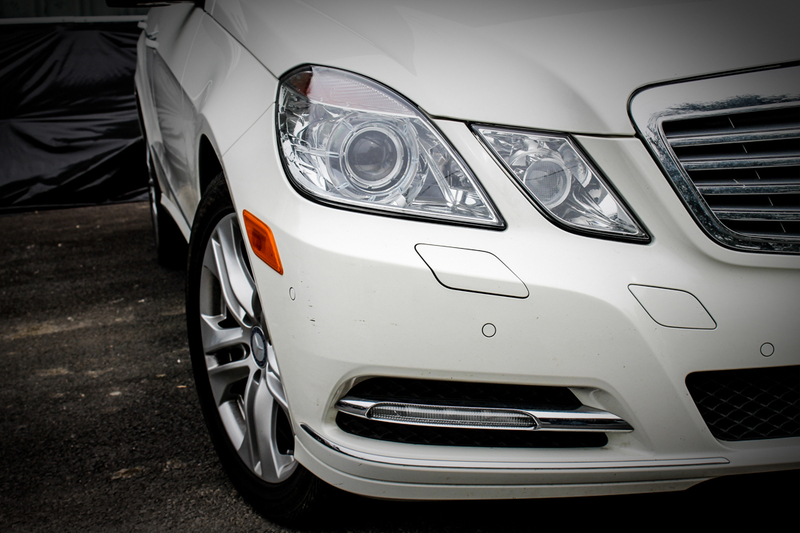 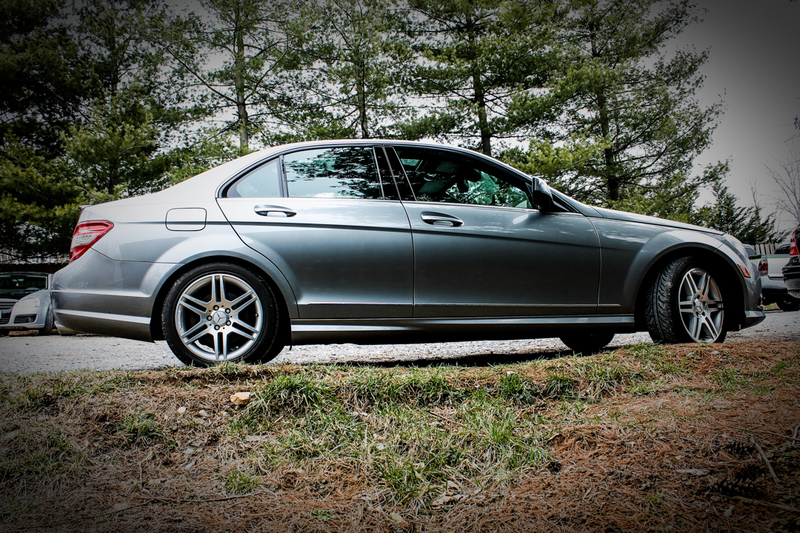 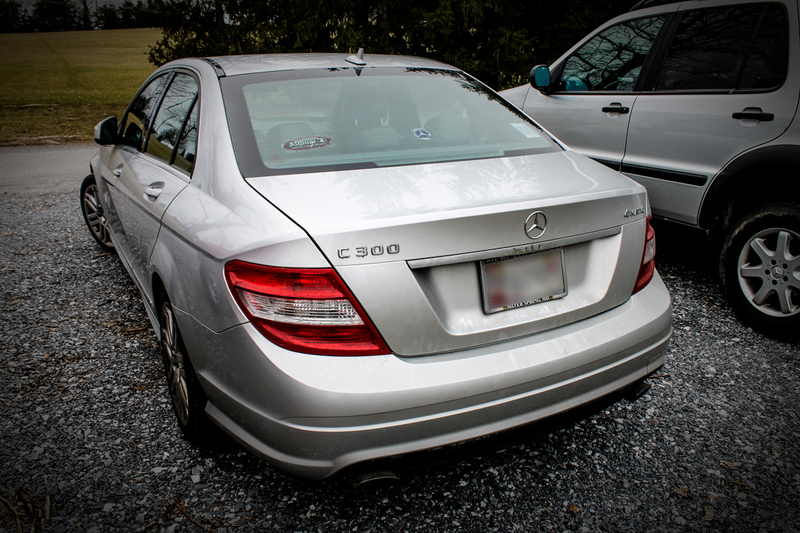 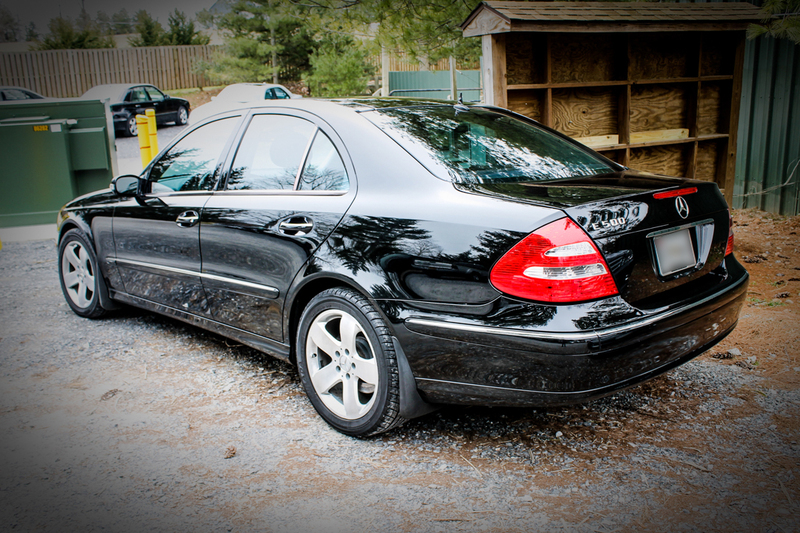 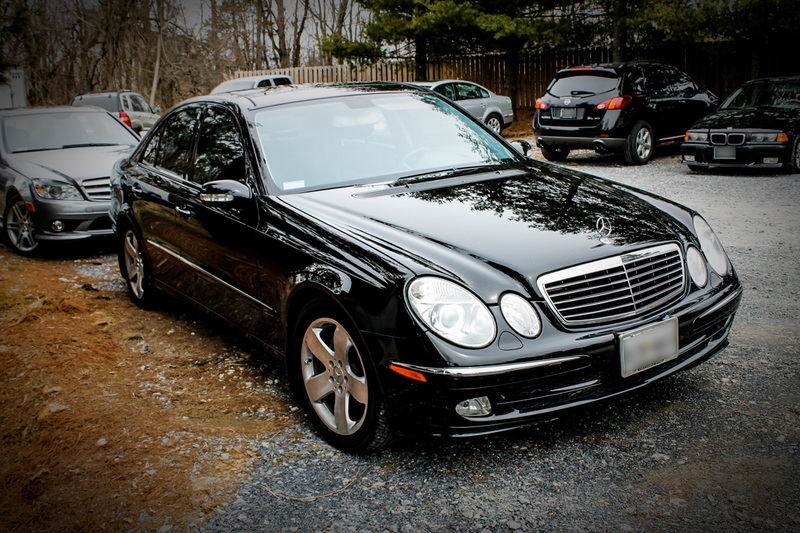 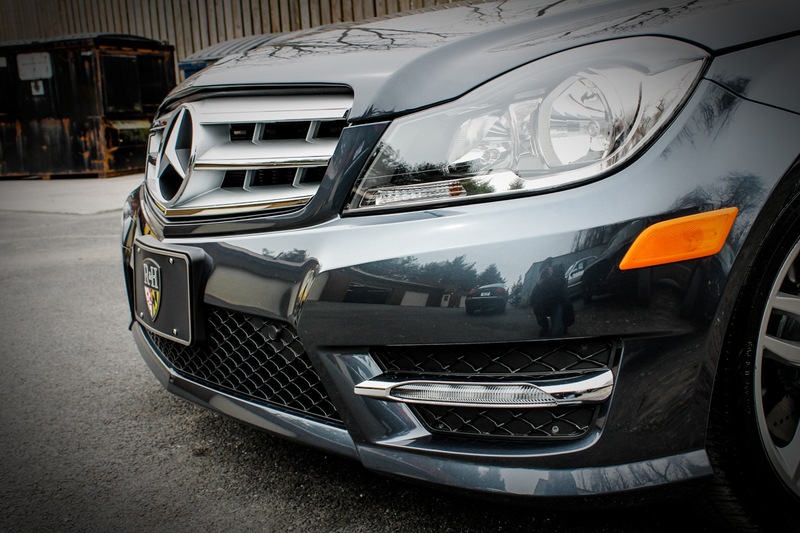 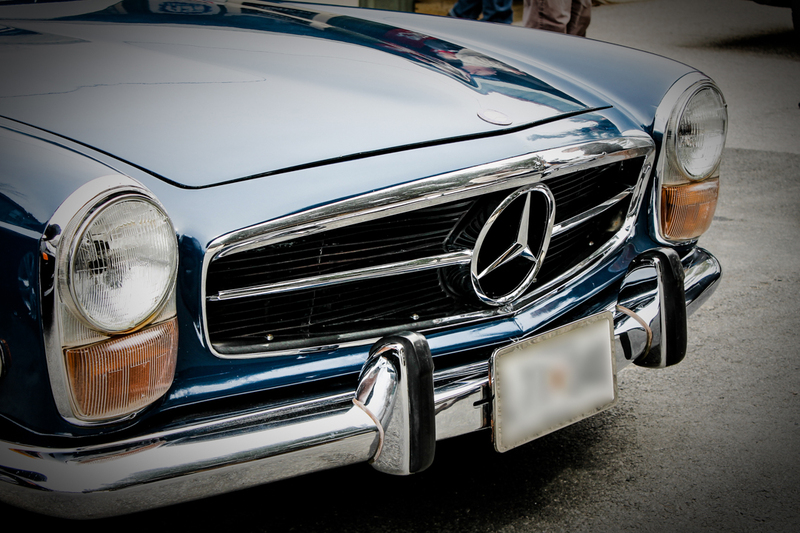 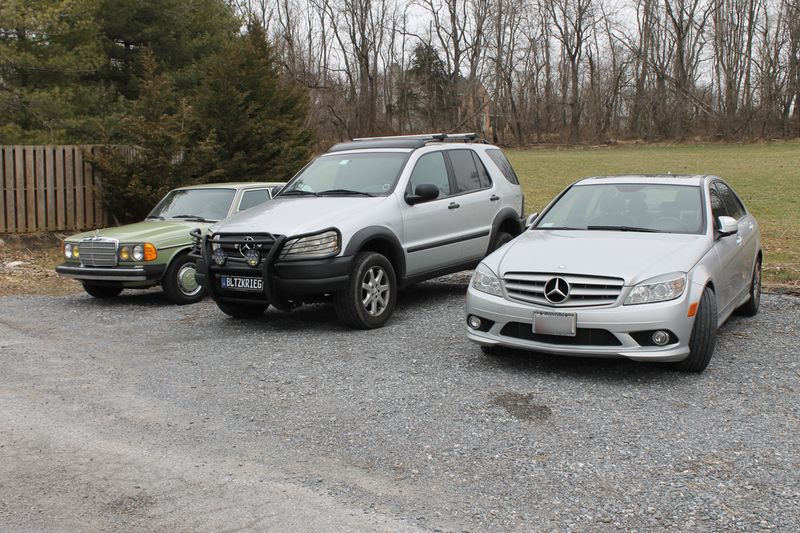 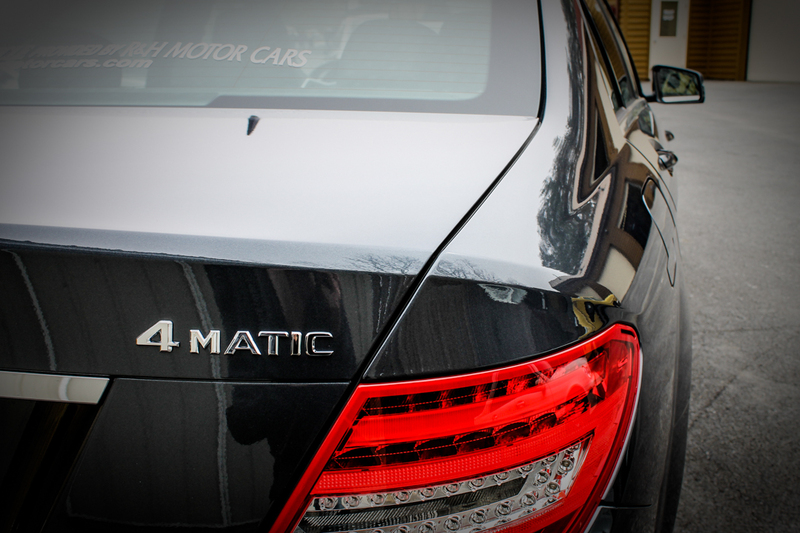 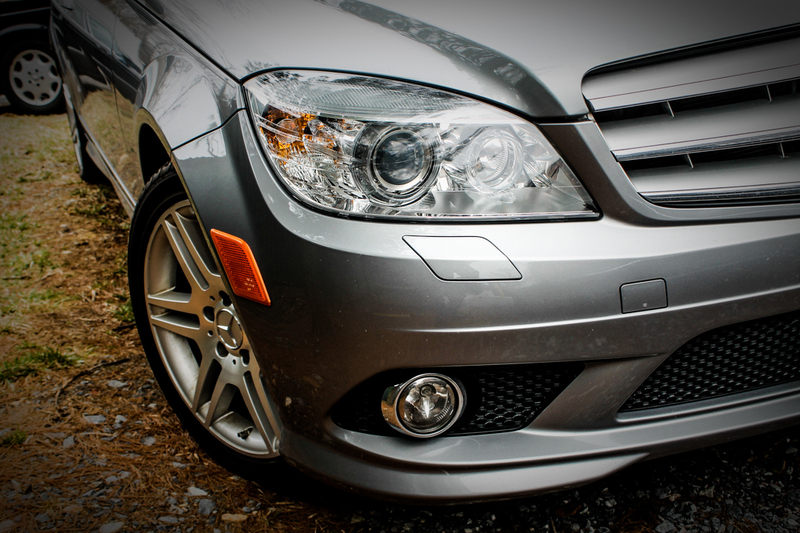 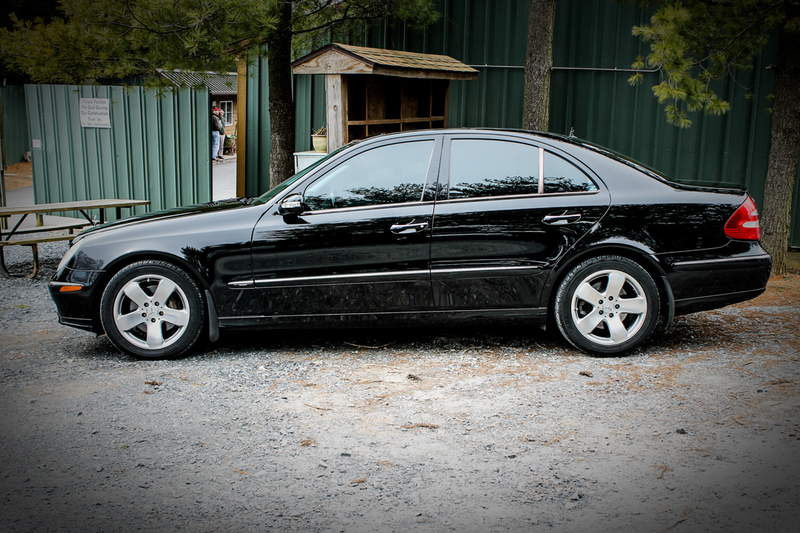 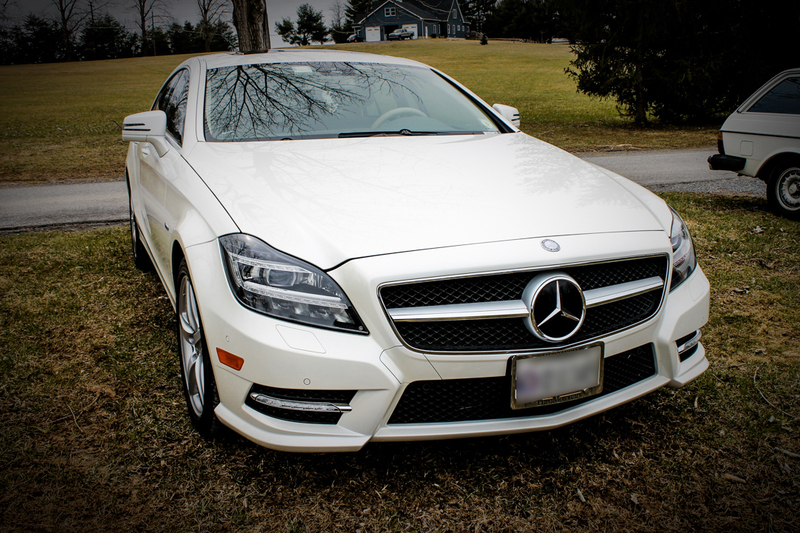 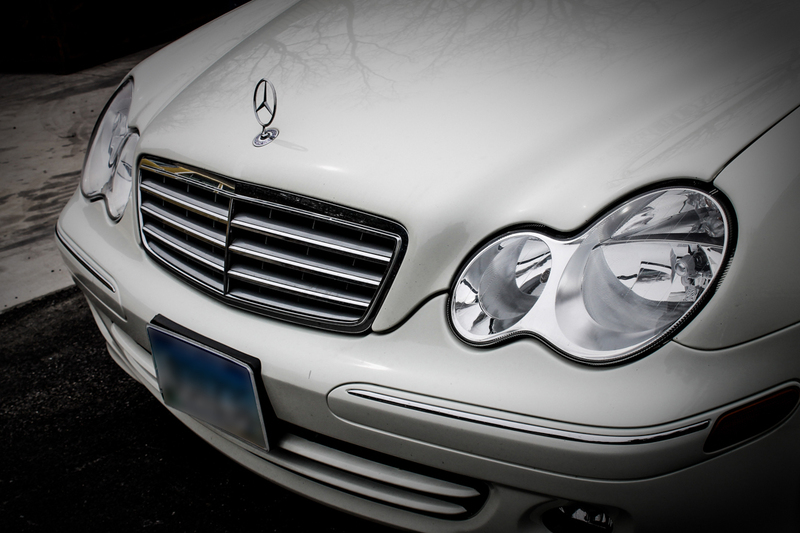 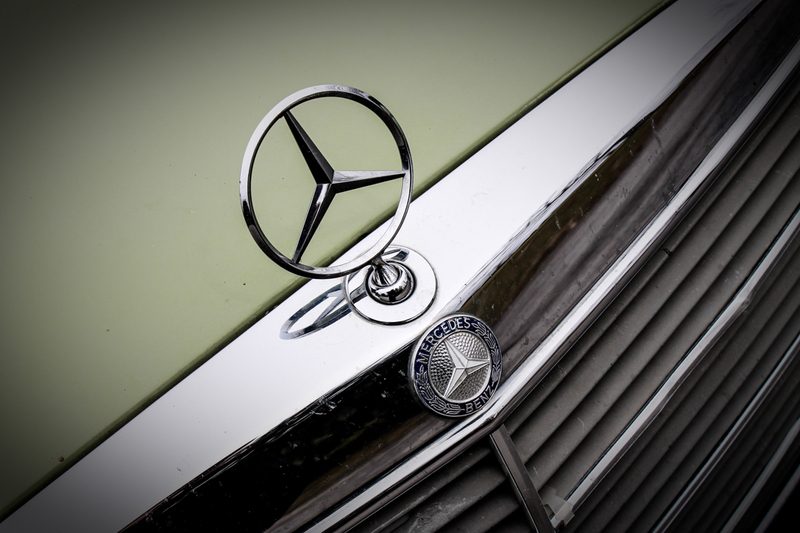 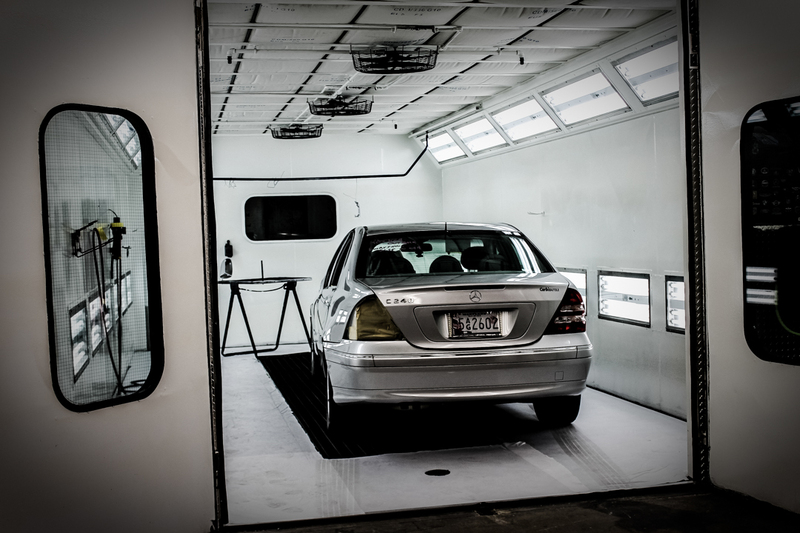 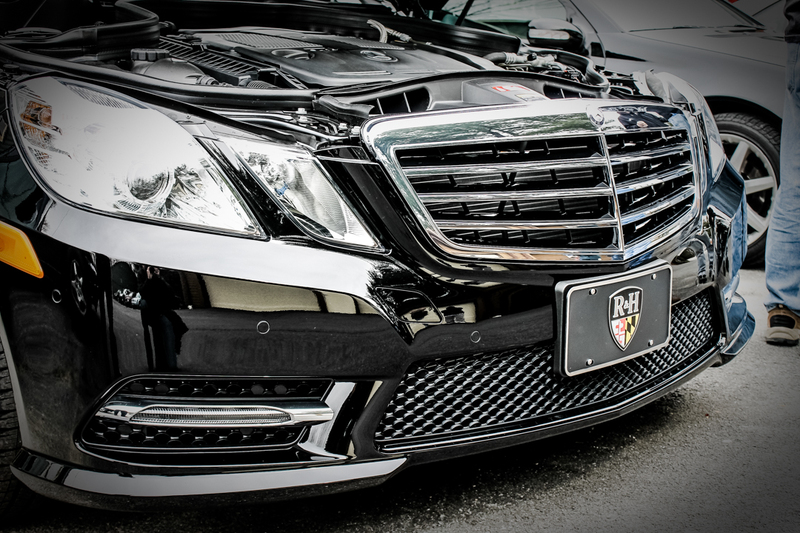 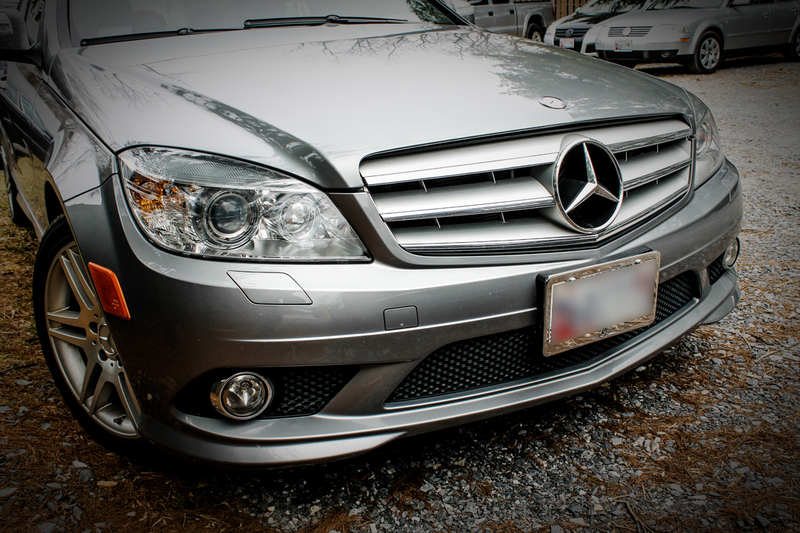 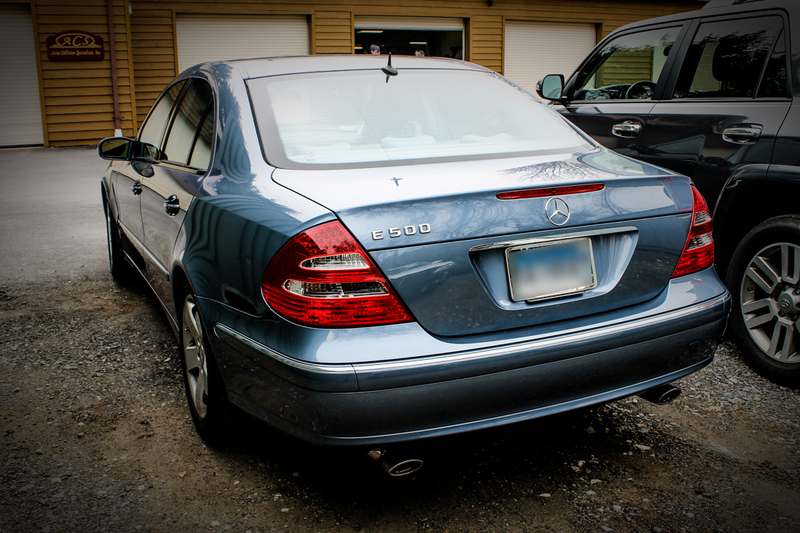 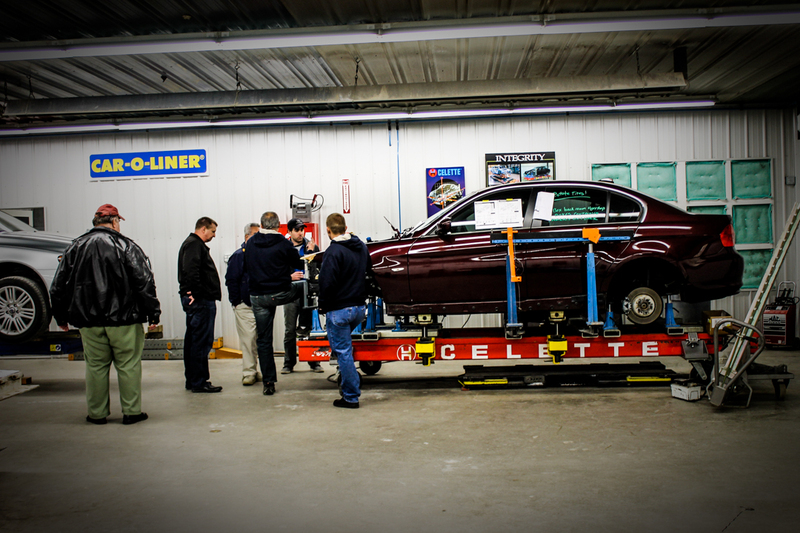 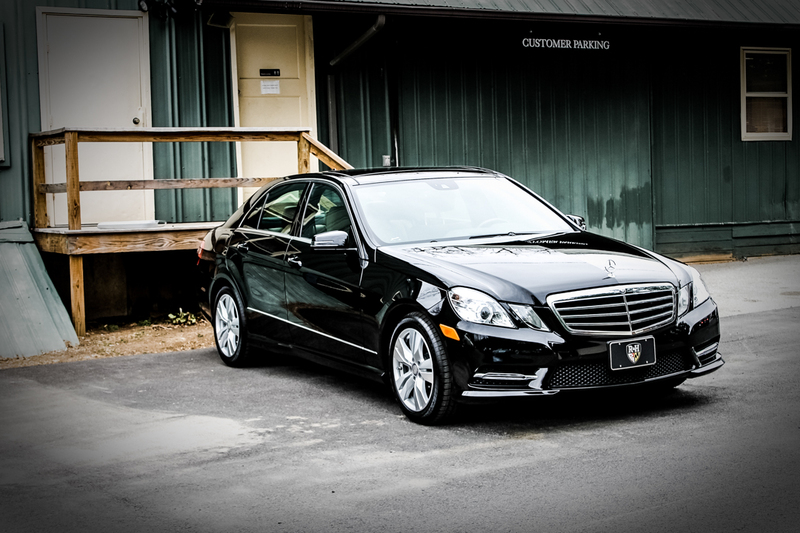 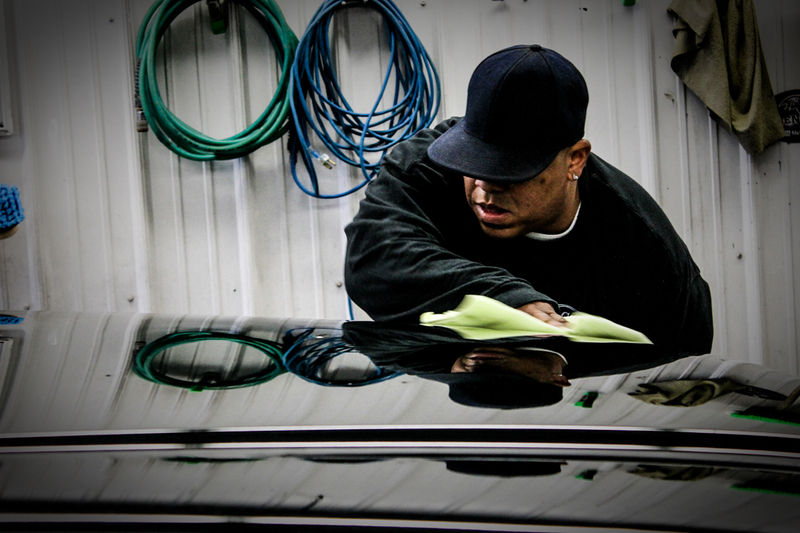 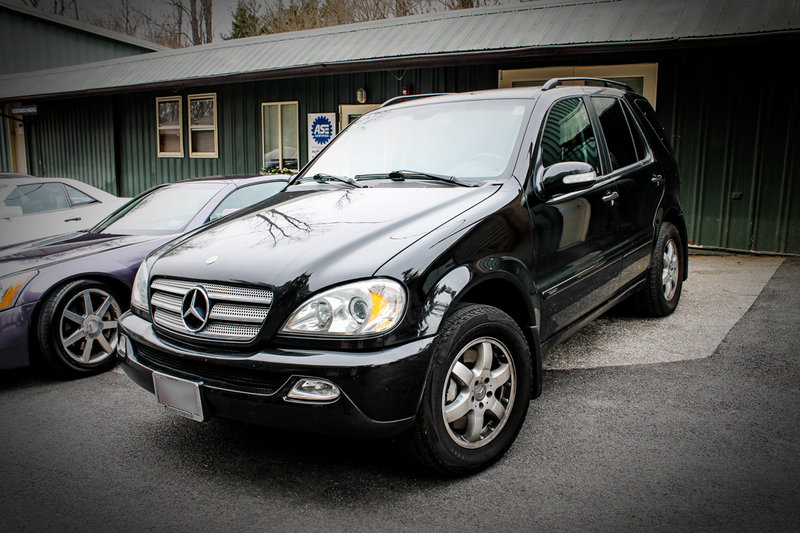 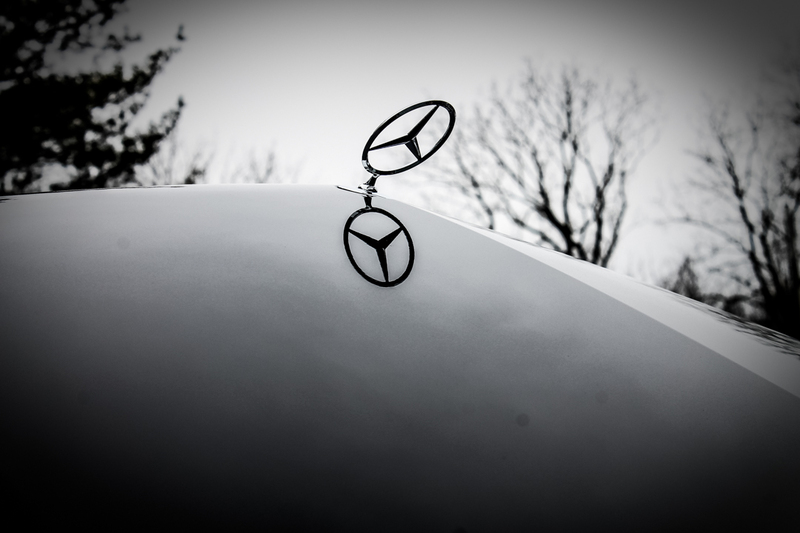 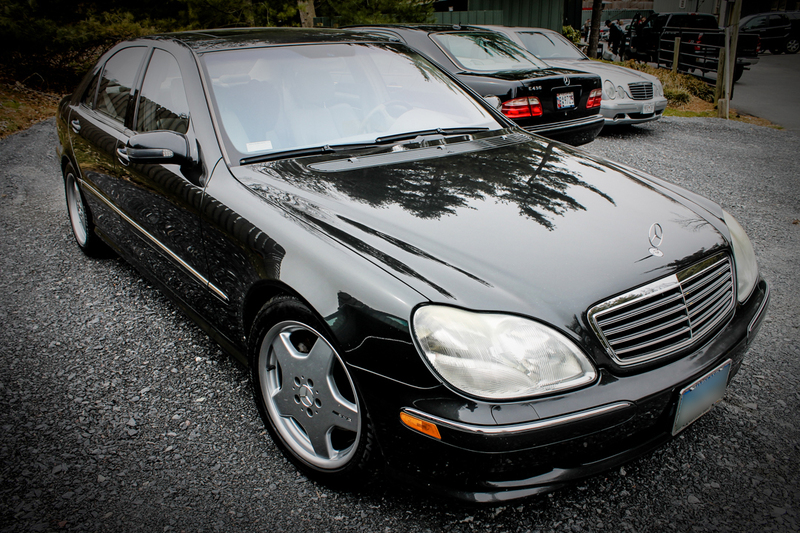 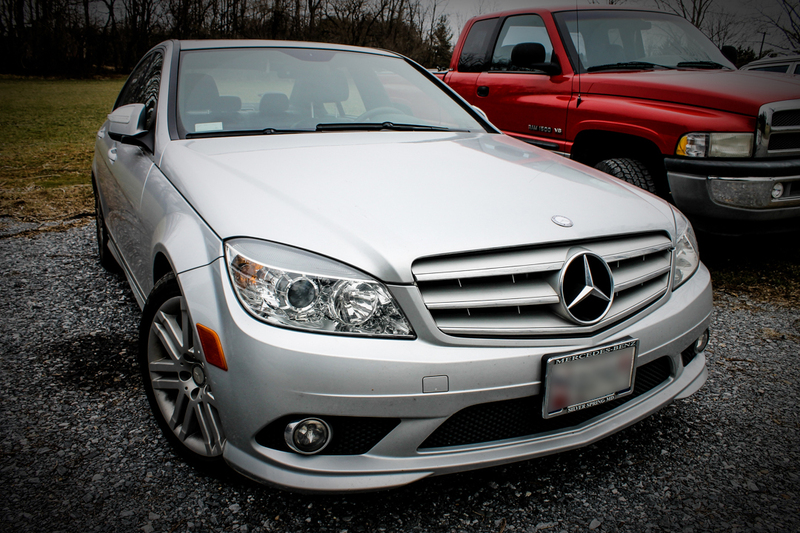 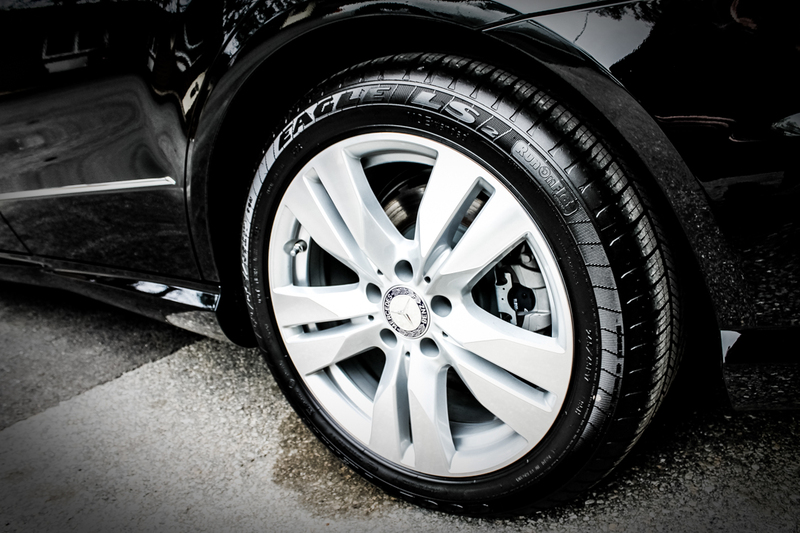 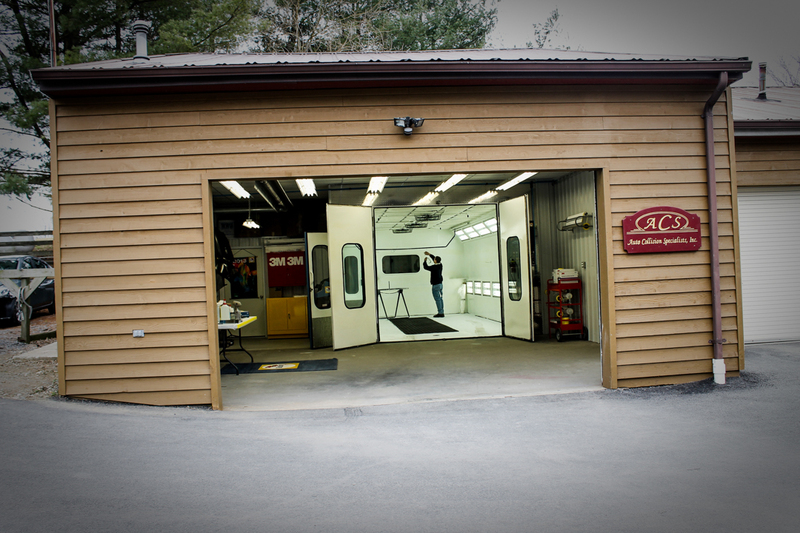 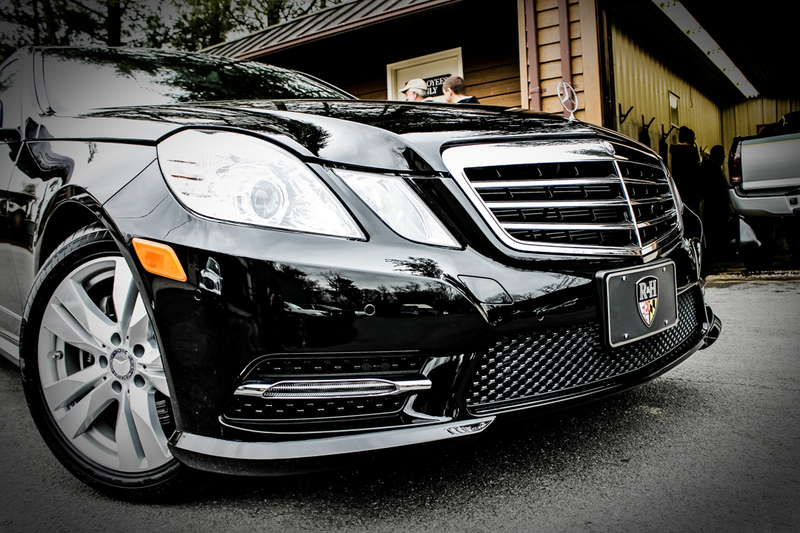 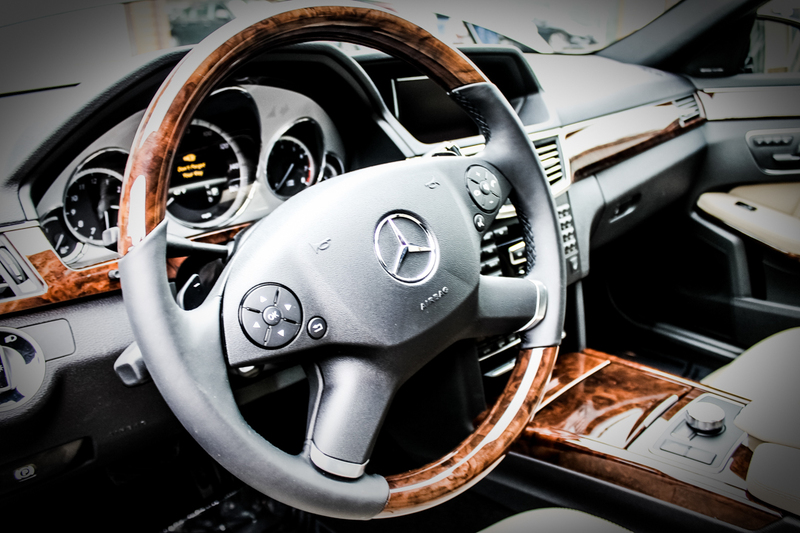 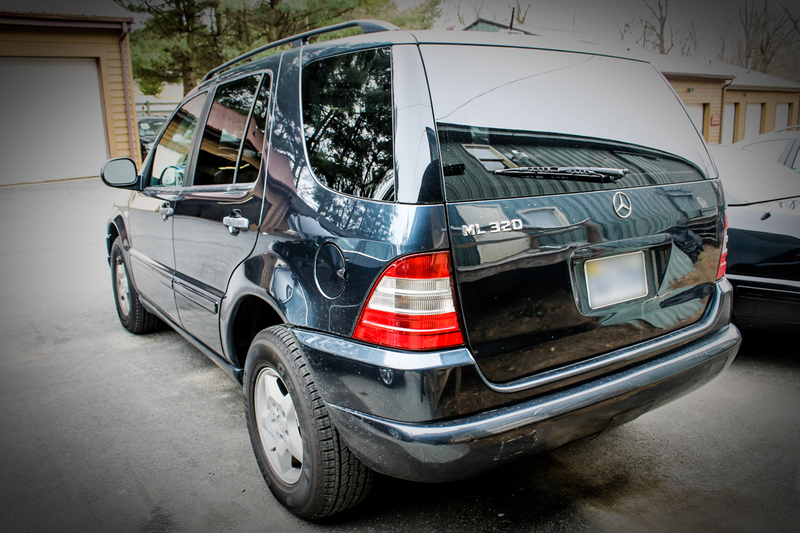 Celette is one of the few collision repair systems certified by Mercedes-Benz. 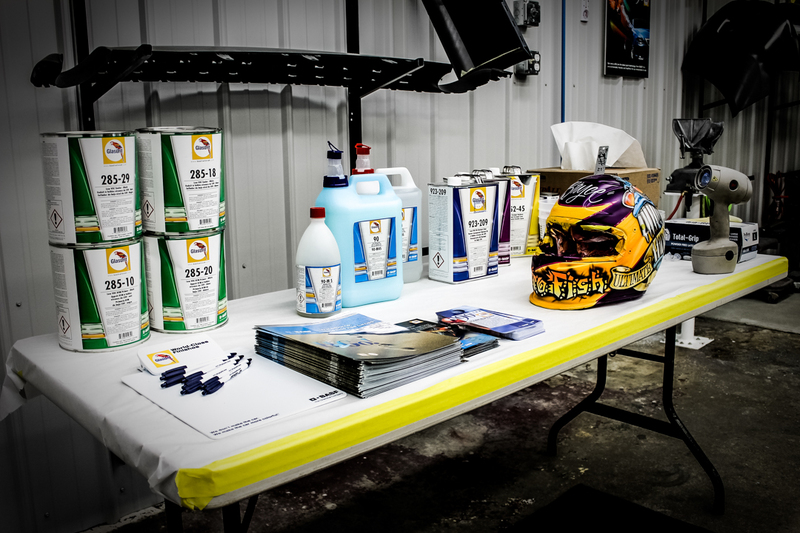 Our detailers demonstrated the use of McGuire’s automotive products, discussing the best methods to clean and wax Mercedes-Benz vehicles. 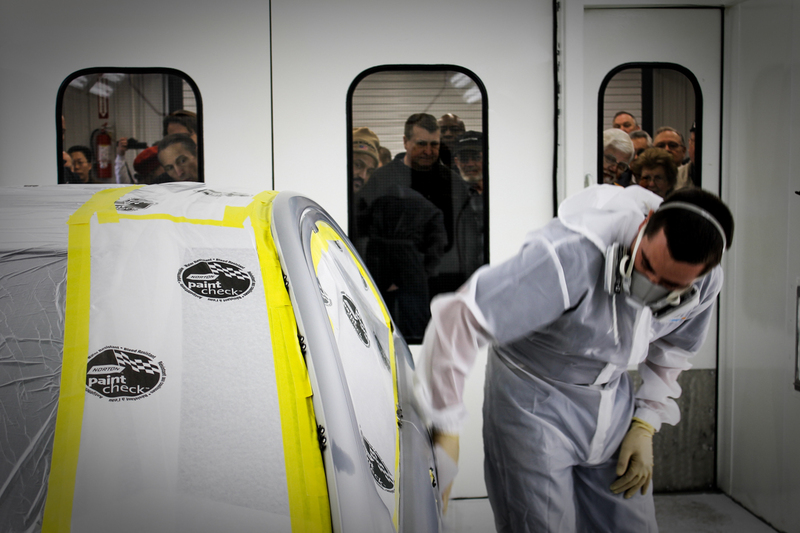 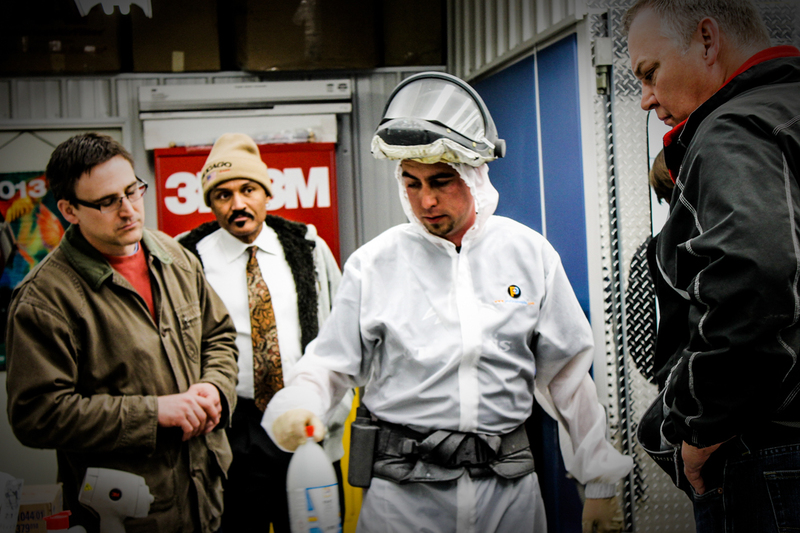 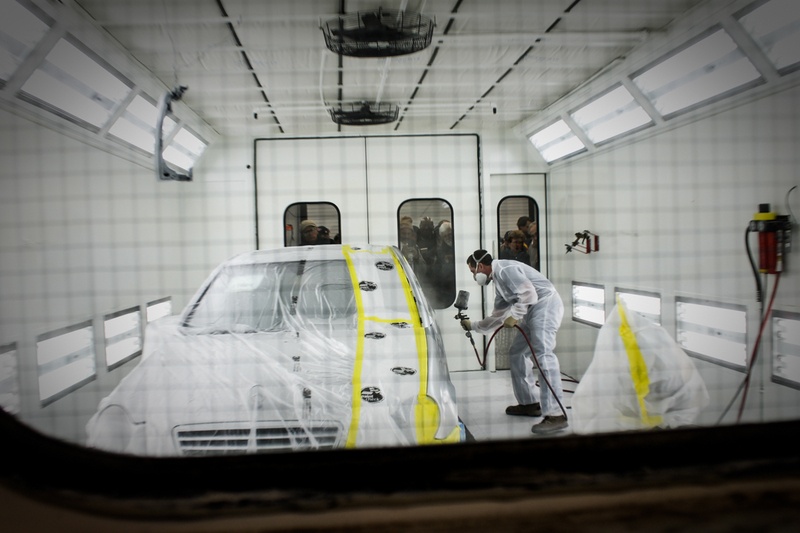 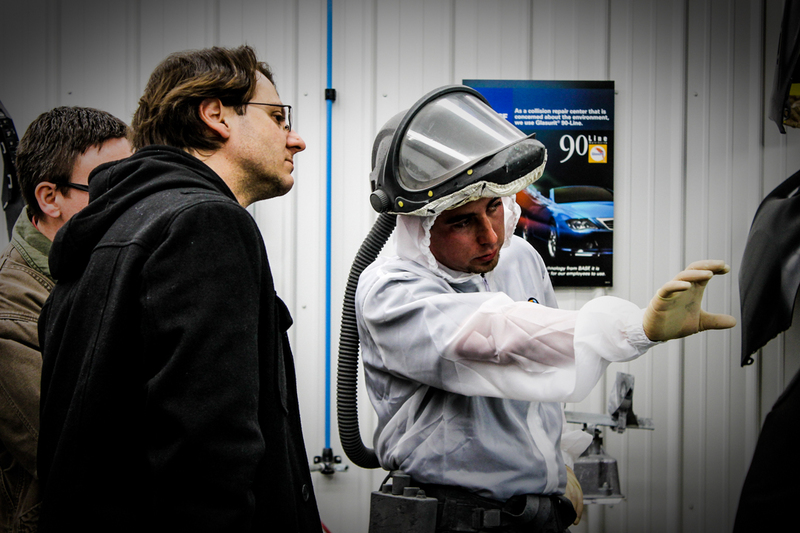 They also demonstrated the 3M Perfect It system for automotive refinishing. 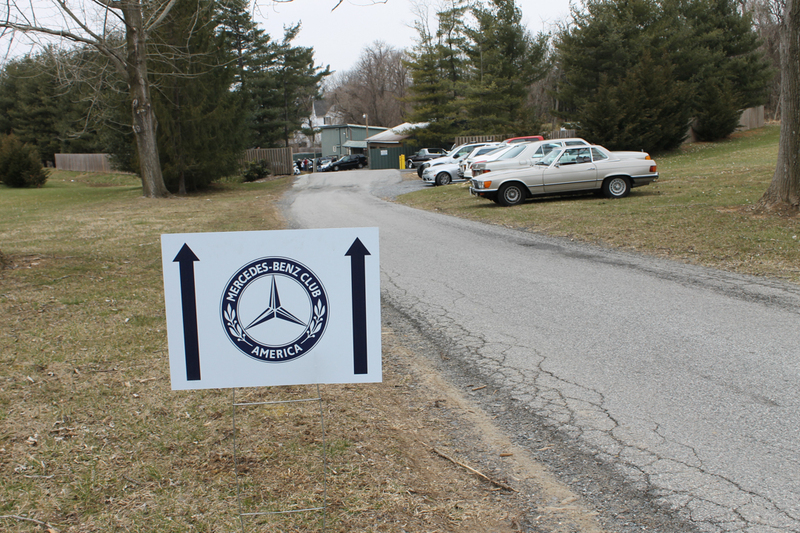 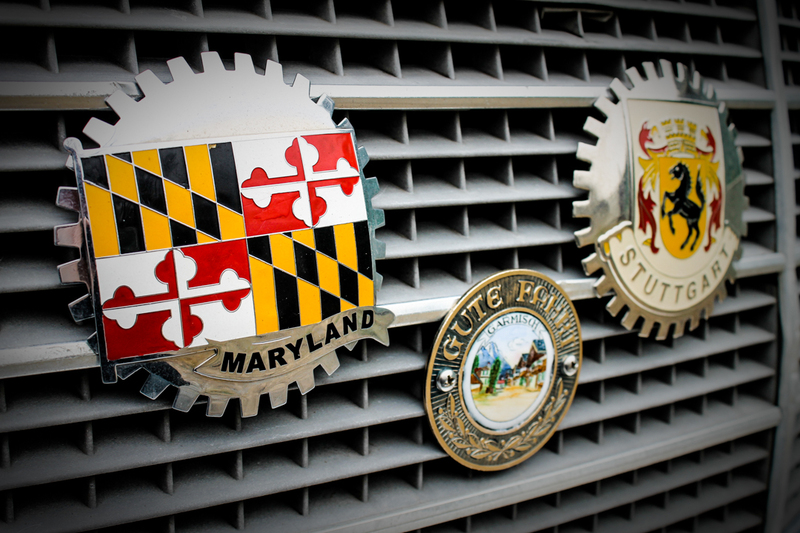 If any MBCA members would like to contribute an article about the vehicle they brought to the event, please click here to contact us! 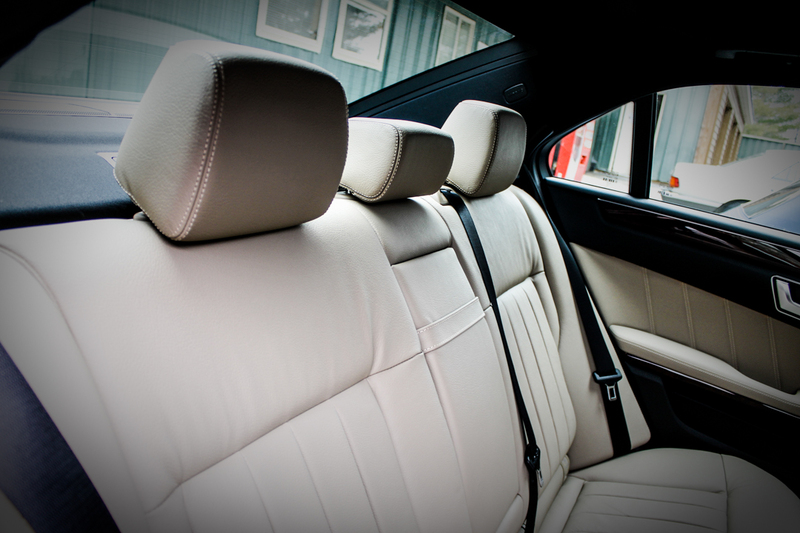 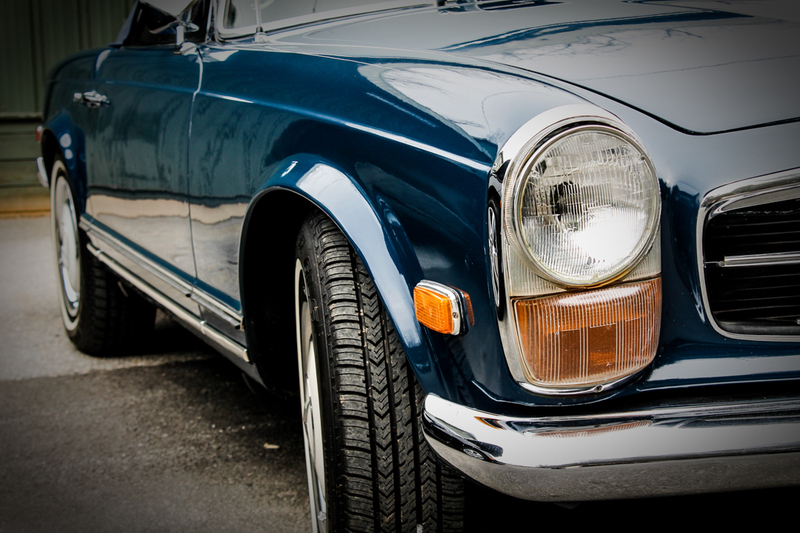 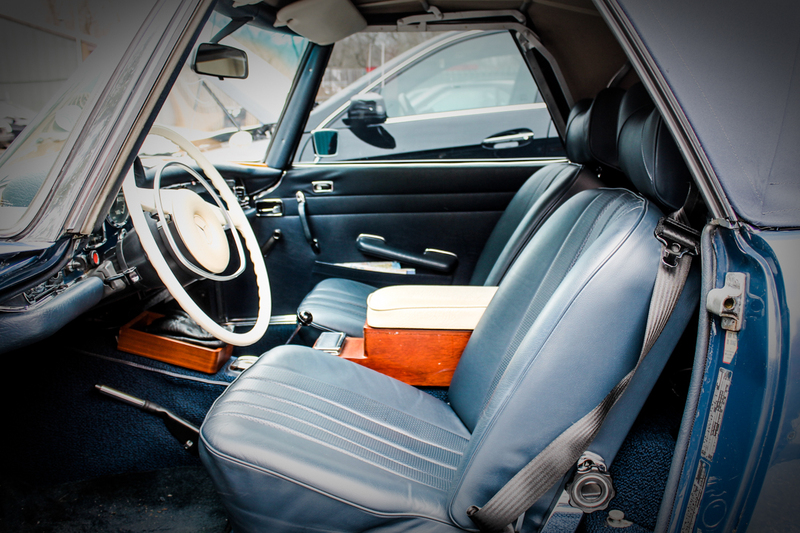 We’ll create a photo gallery with the images we have of your car, and any images you’d like to add. 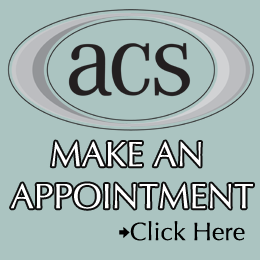 Please feel free to use any of these images for your own purposes, all we ask is that you create a hyperlink to http://www.acs-md.com somewhere on the page.